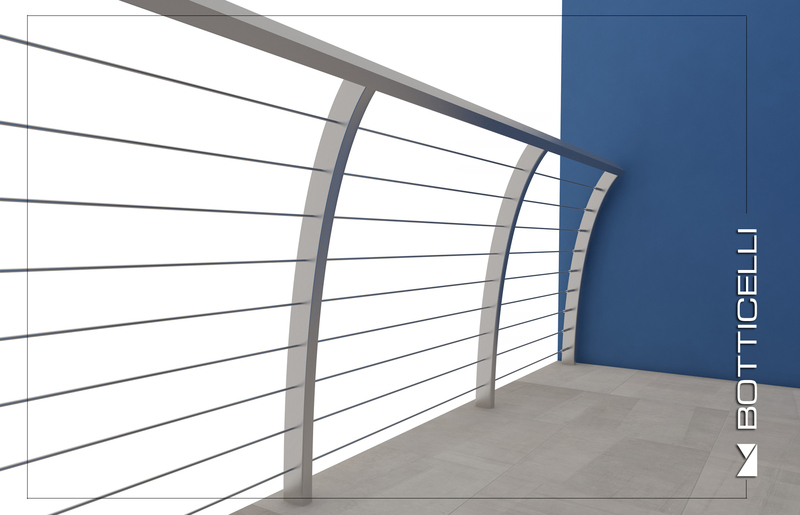 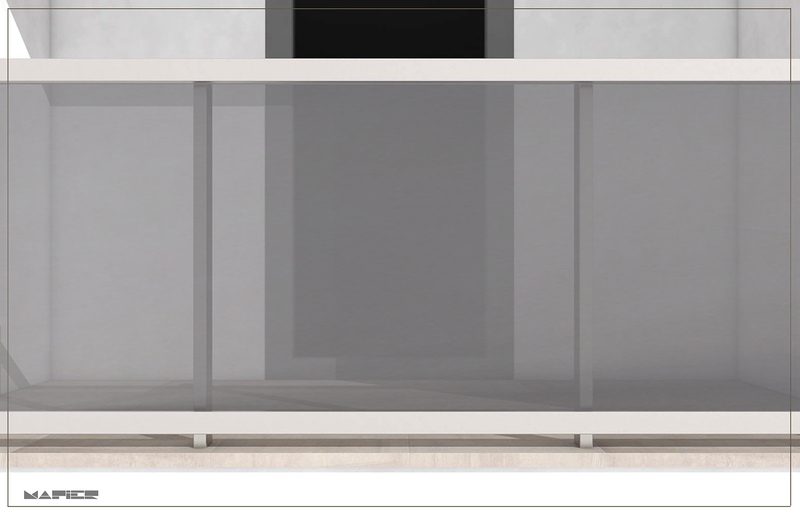 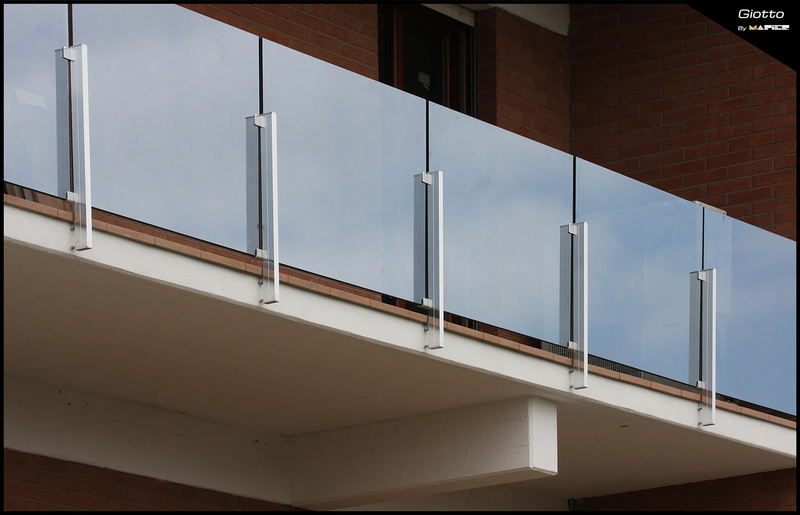 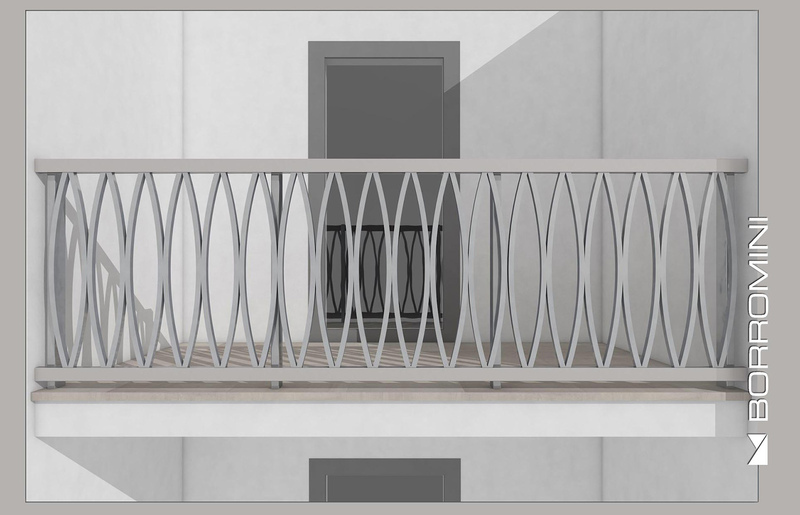 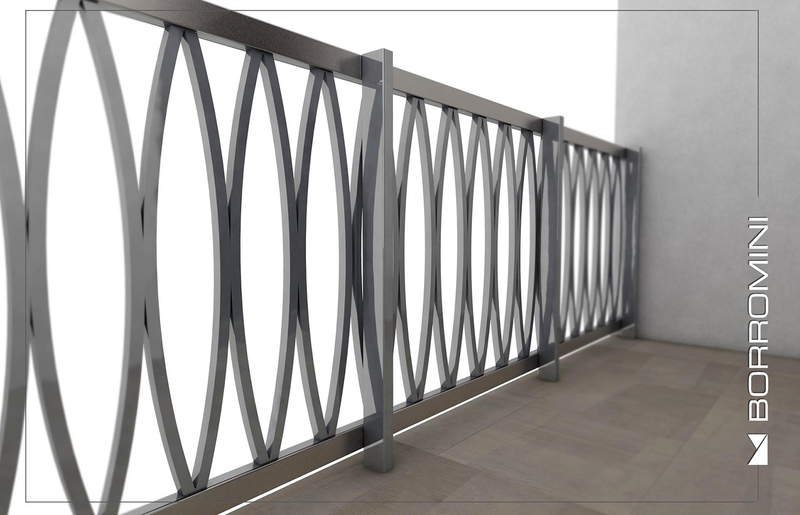 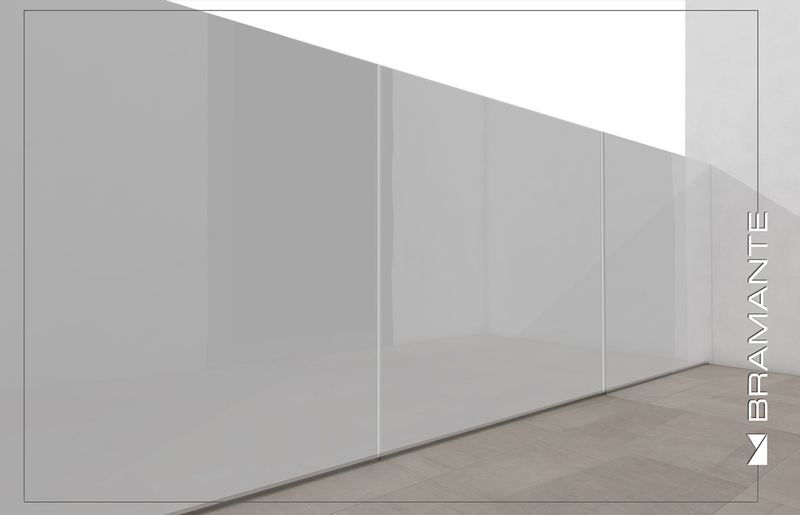 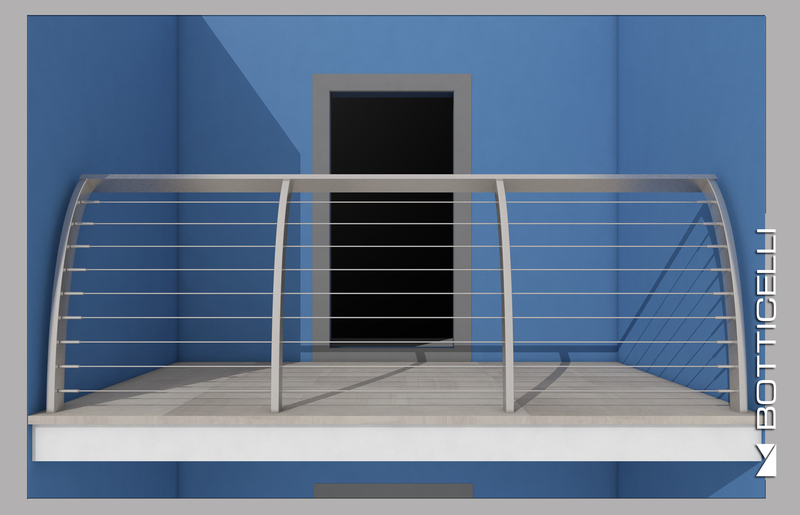 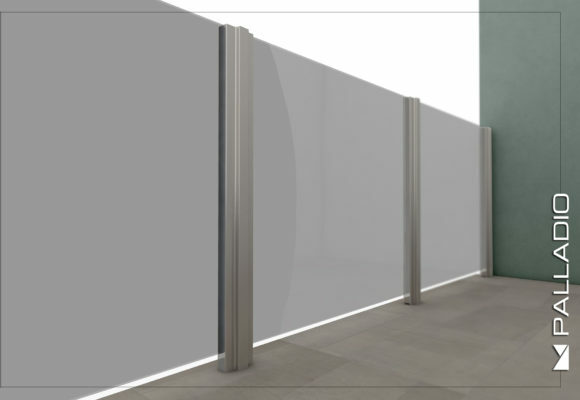 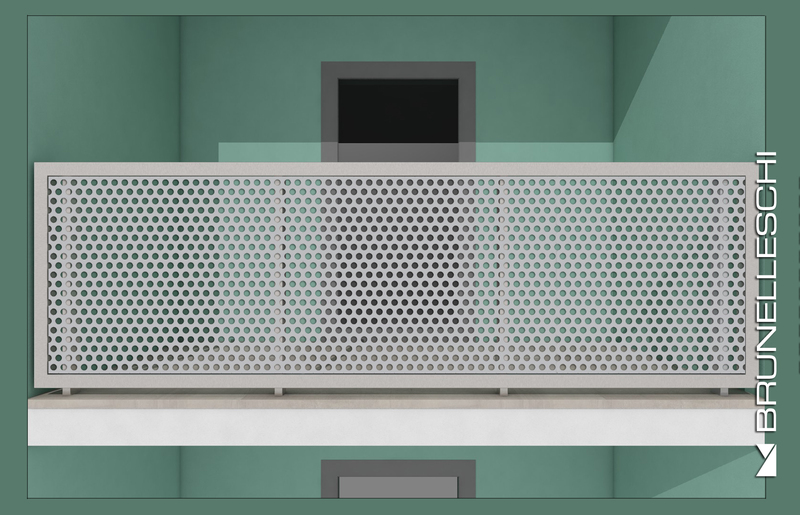 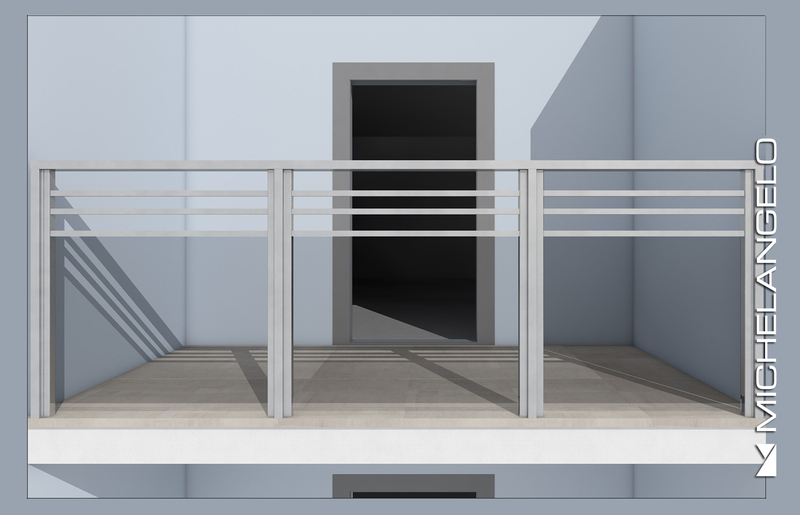 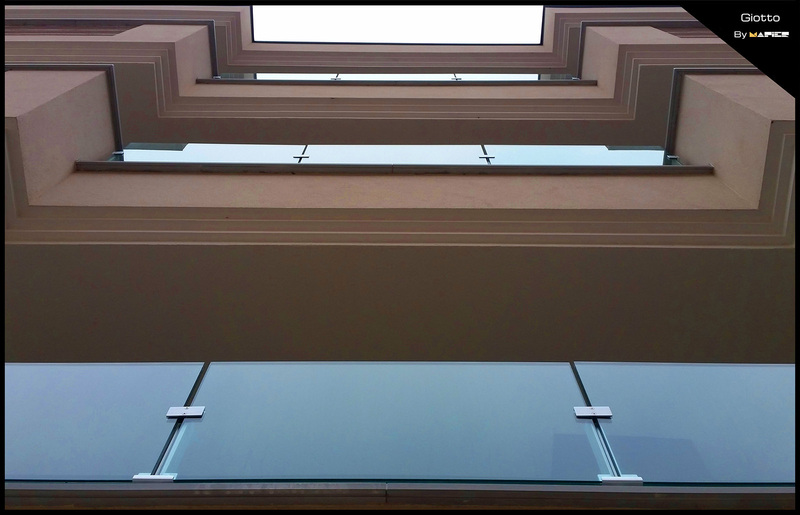 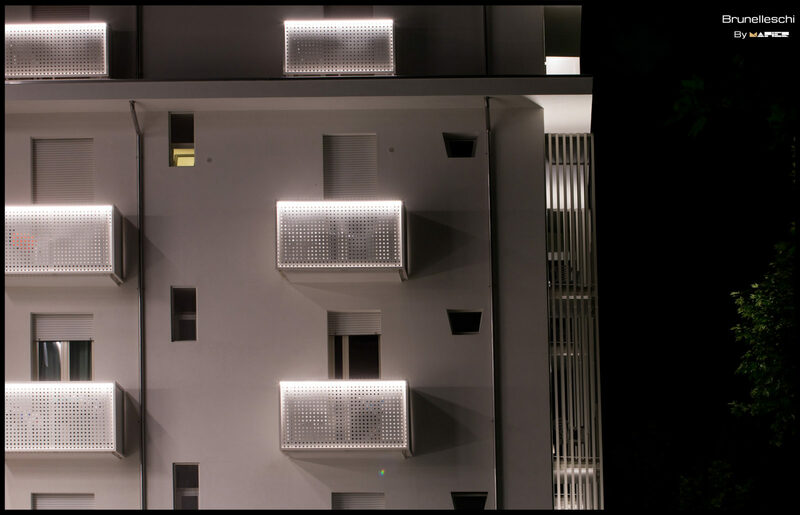 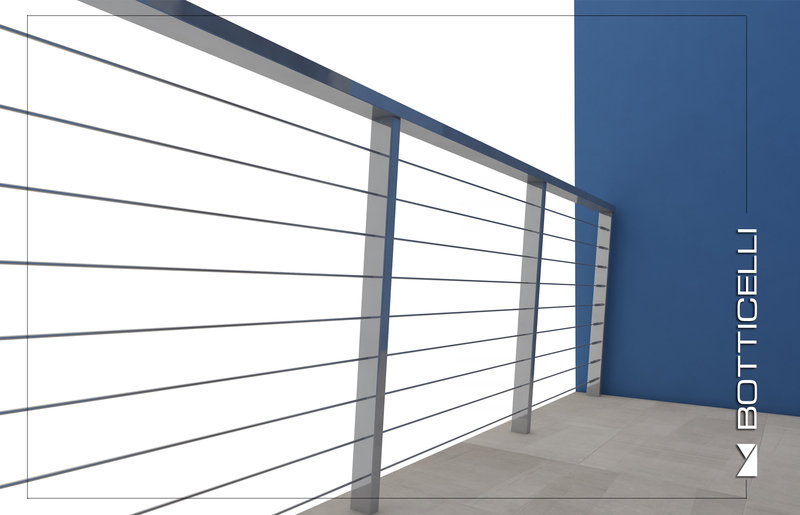 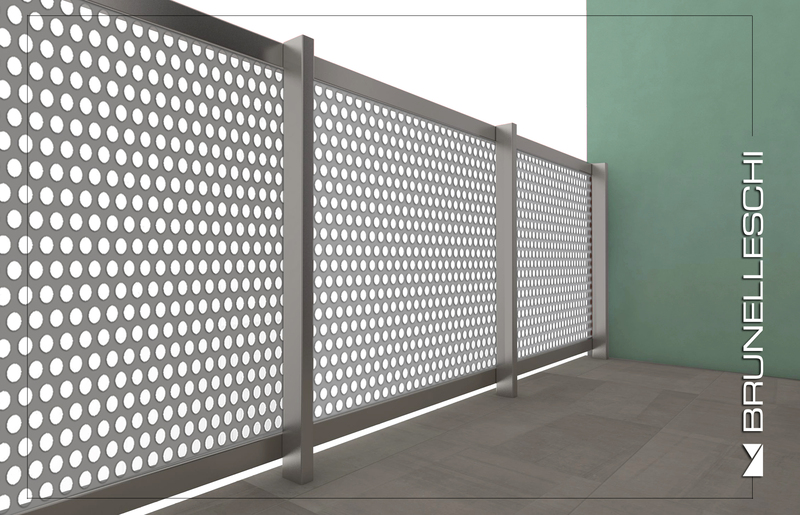 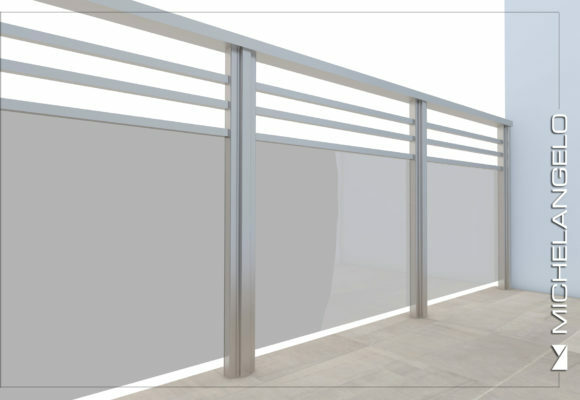 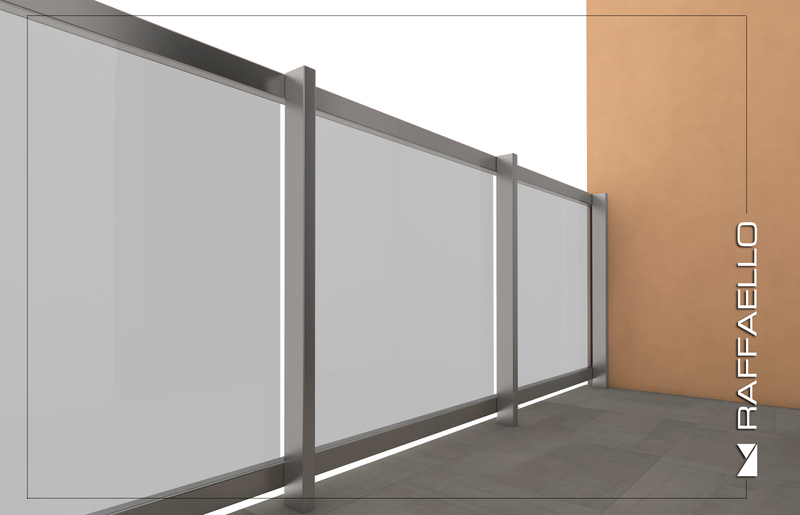 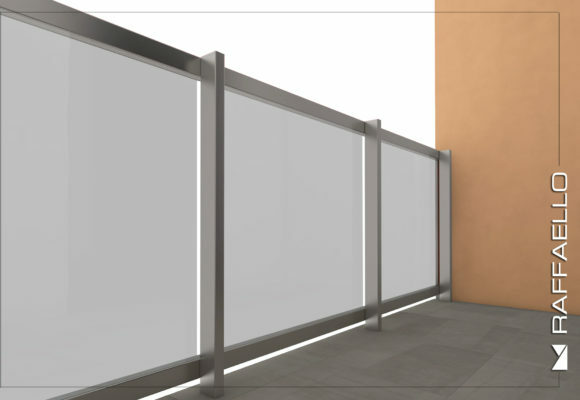 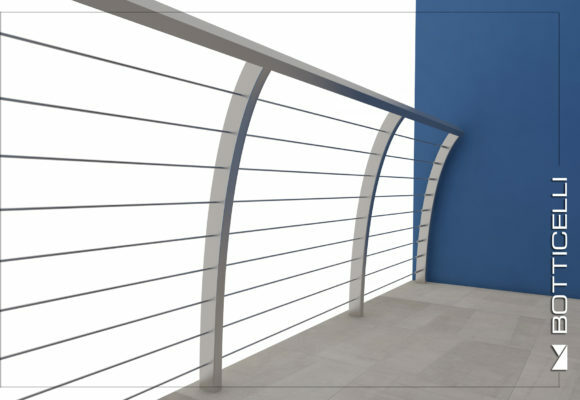 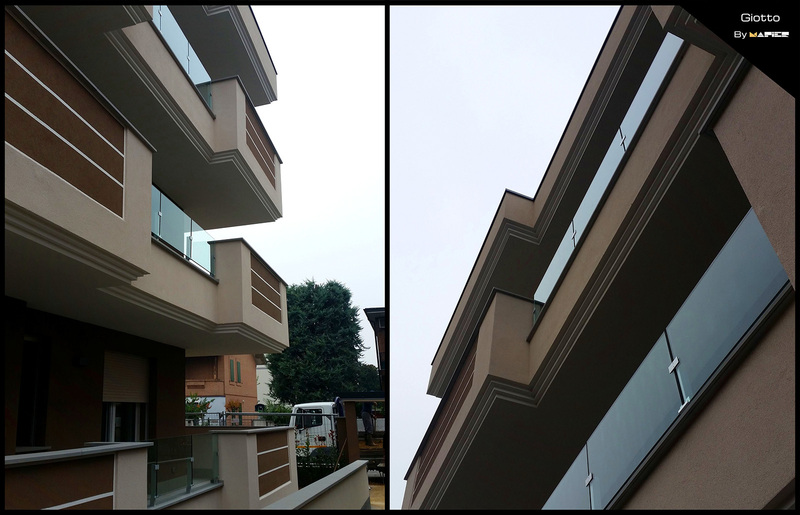 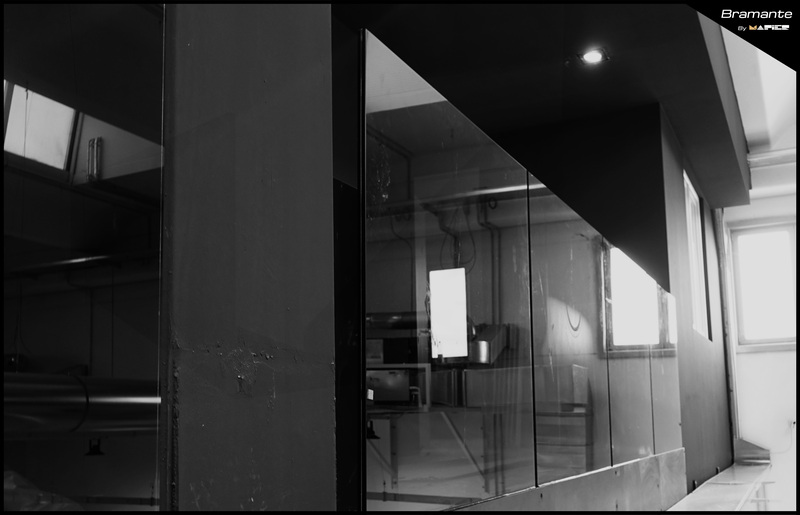 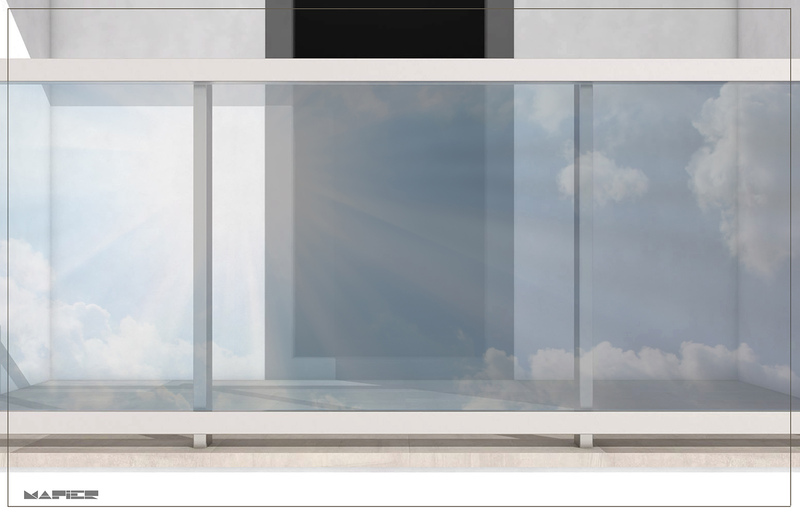 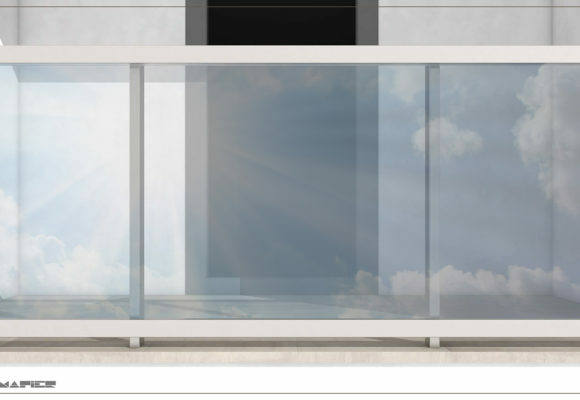 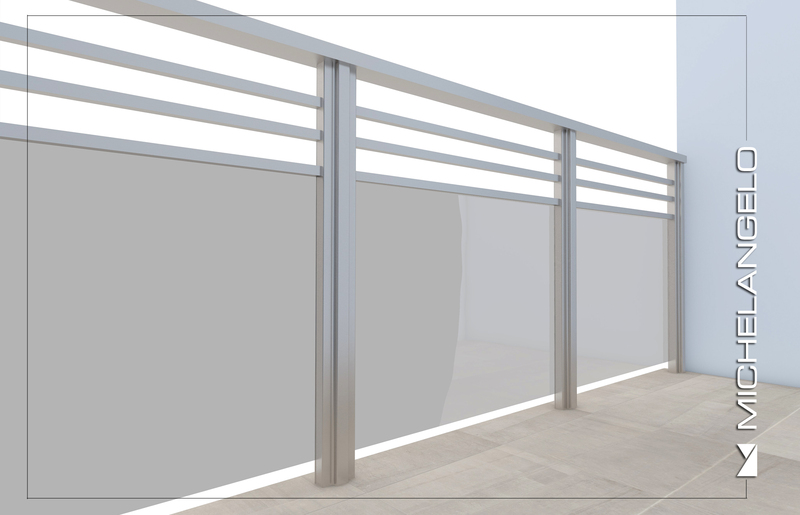 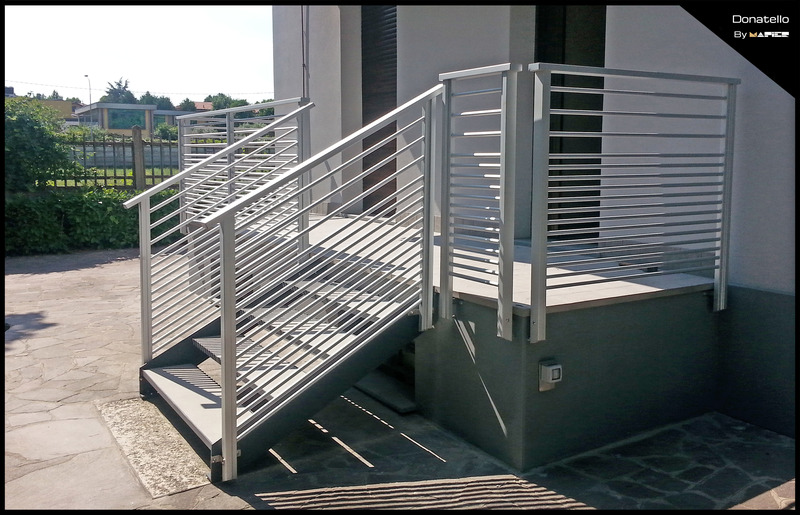 Homepage - Railing Aluminium Design - Mapier Group S.r.l. 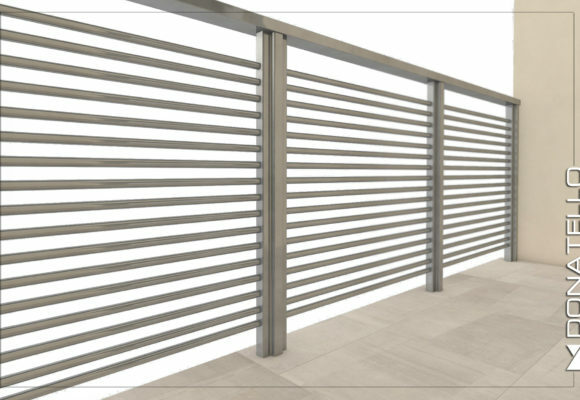 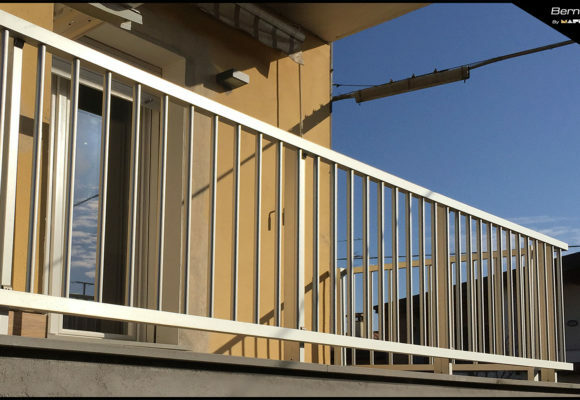 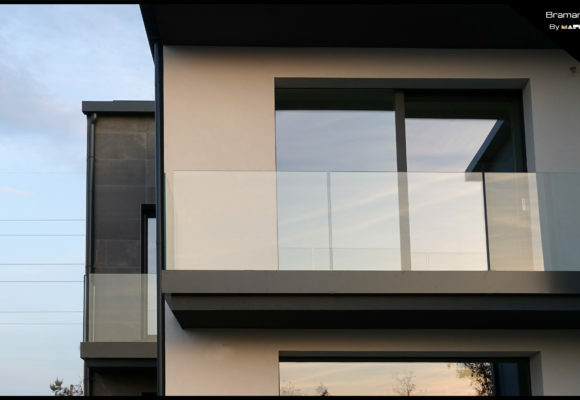 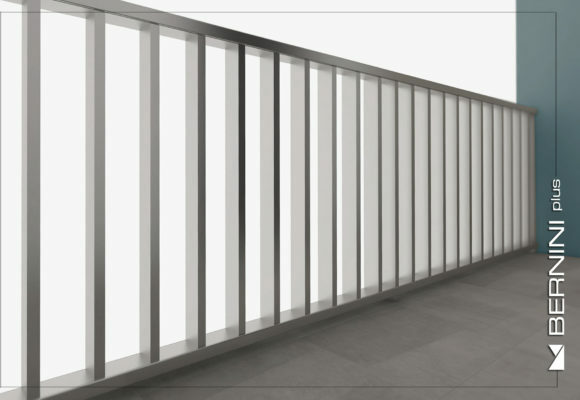 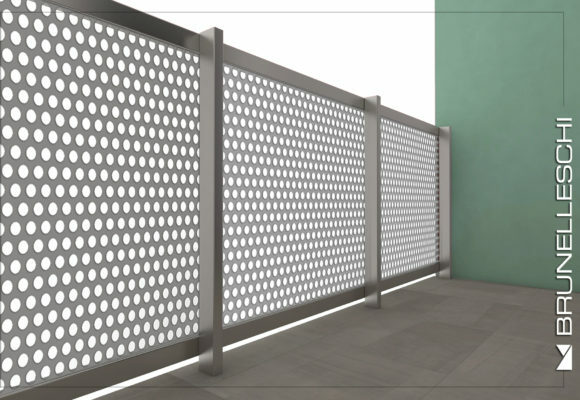 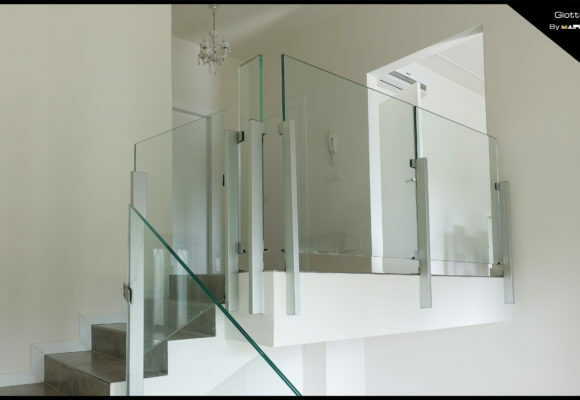 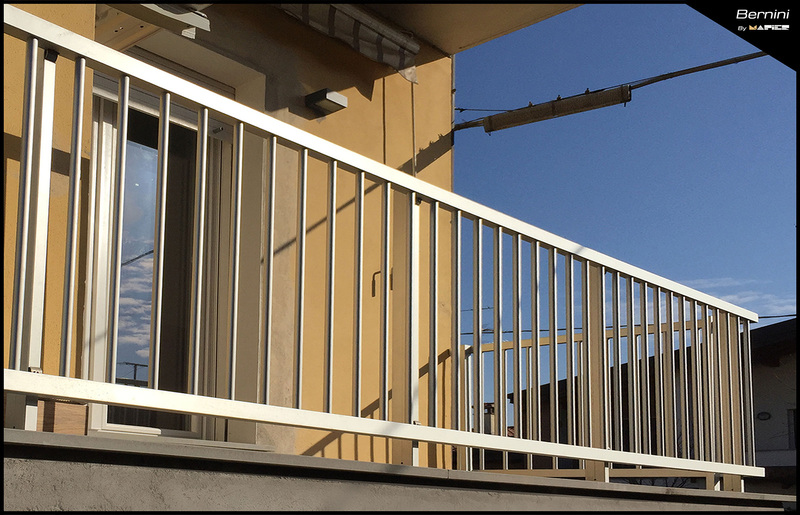 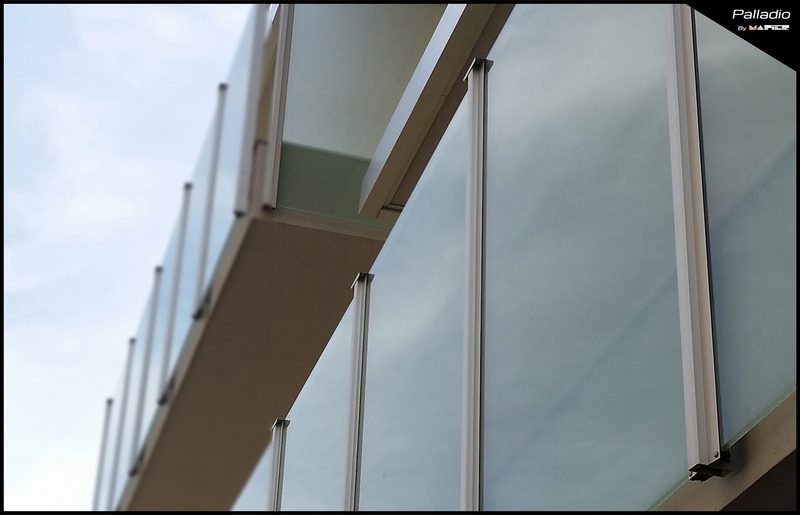 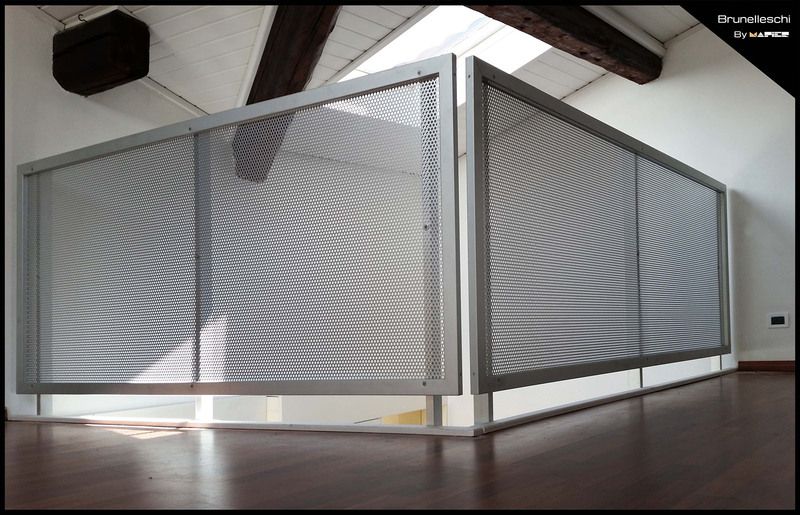 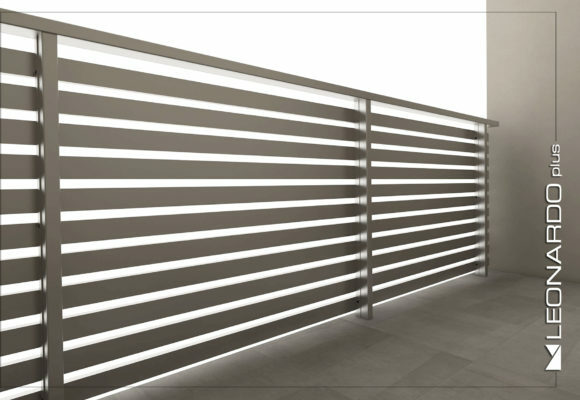 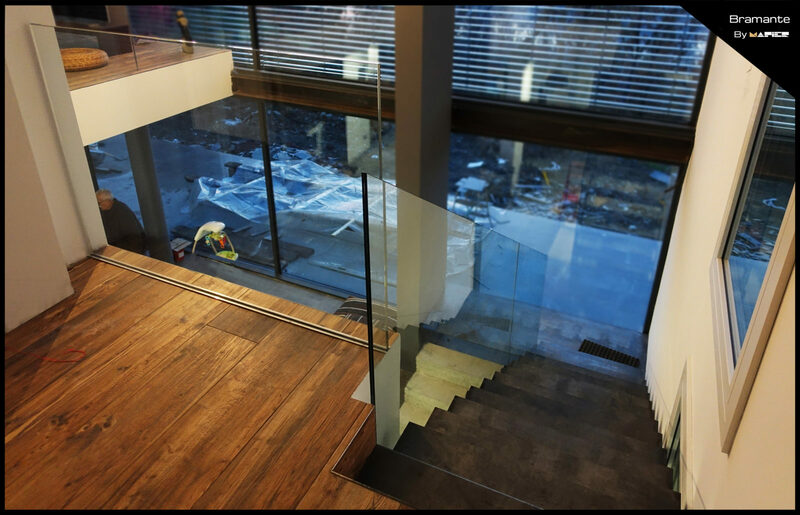 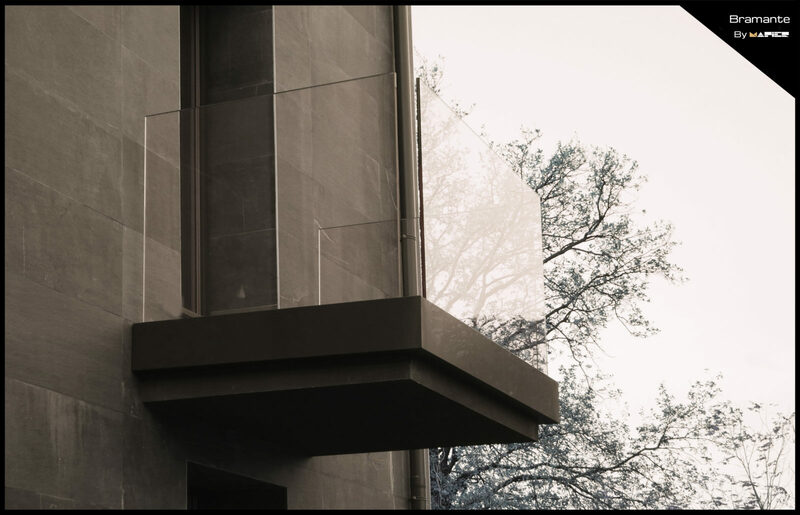 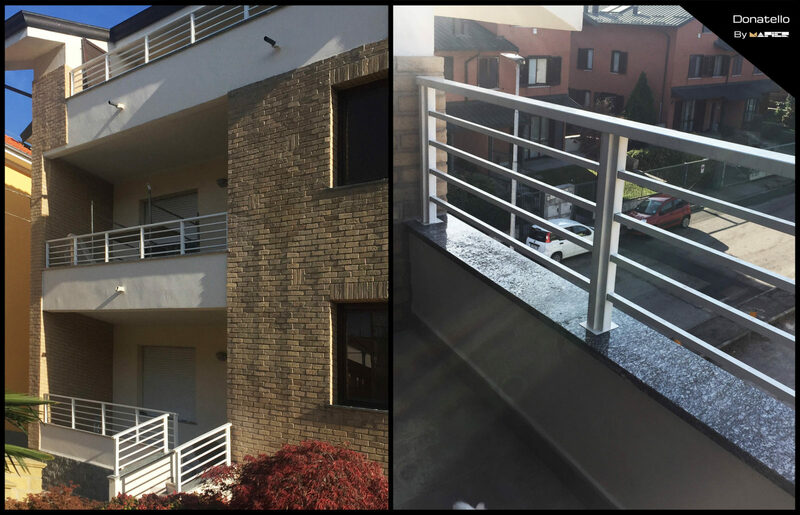 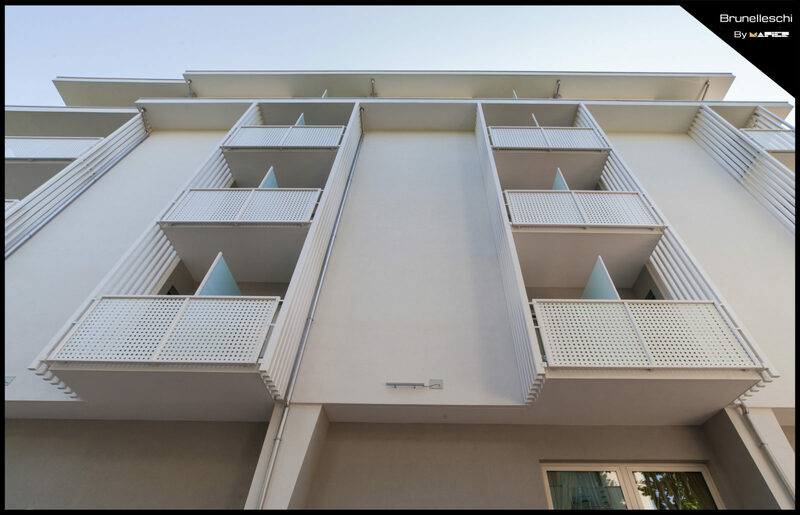 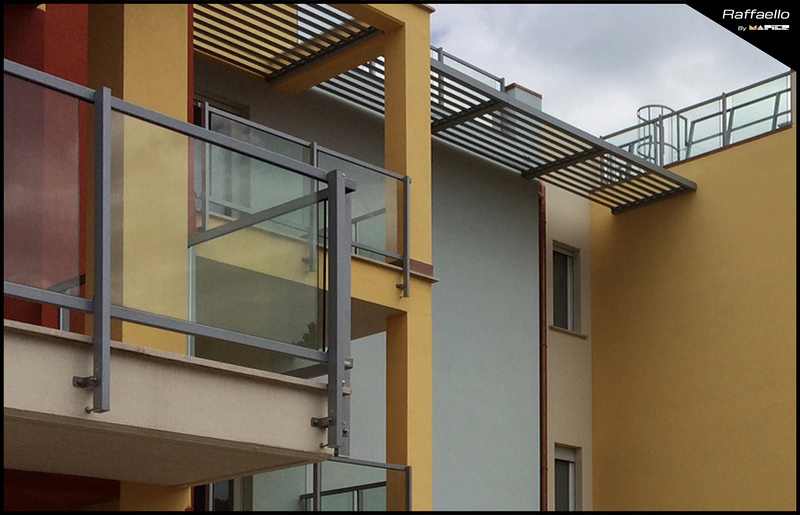 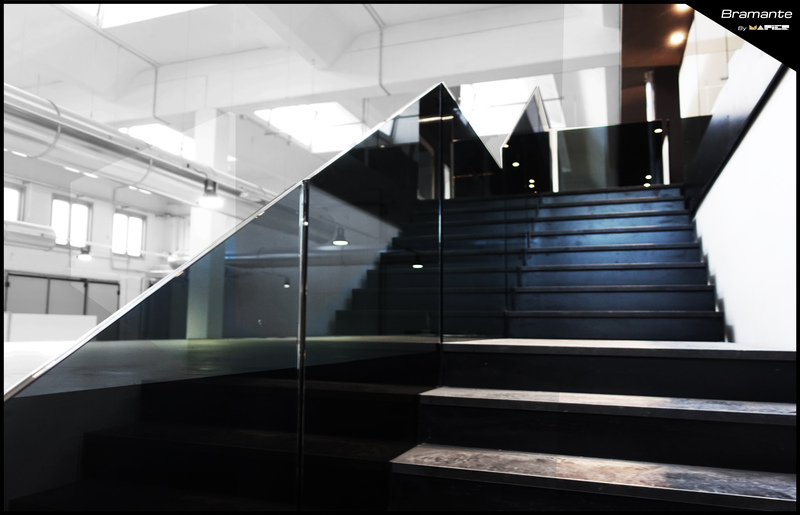 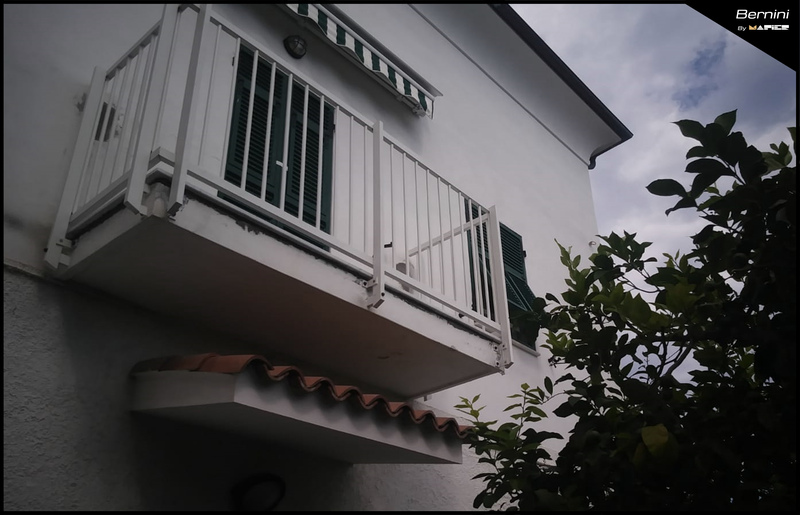 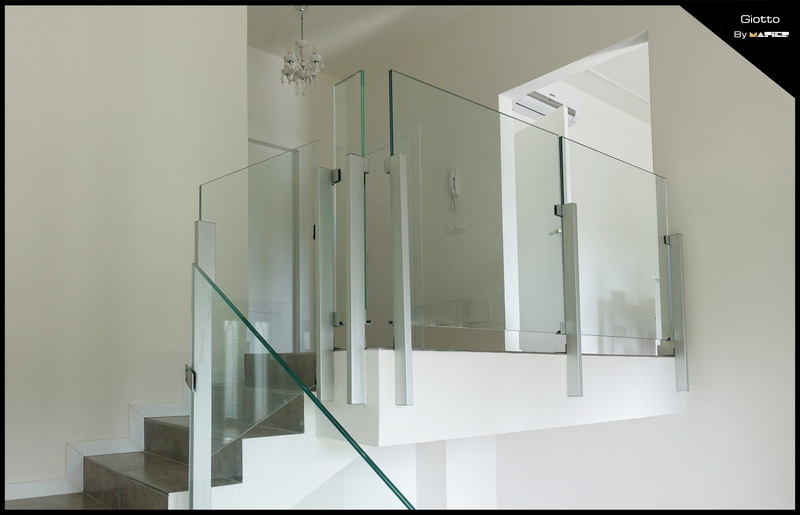 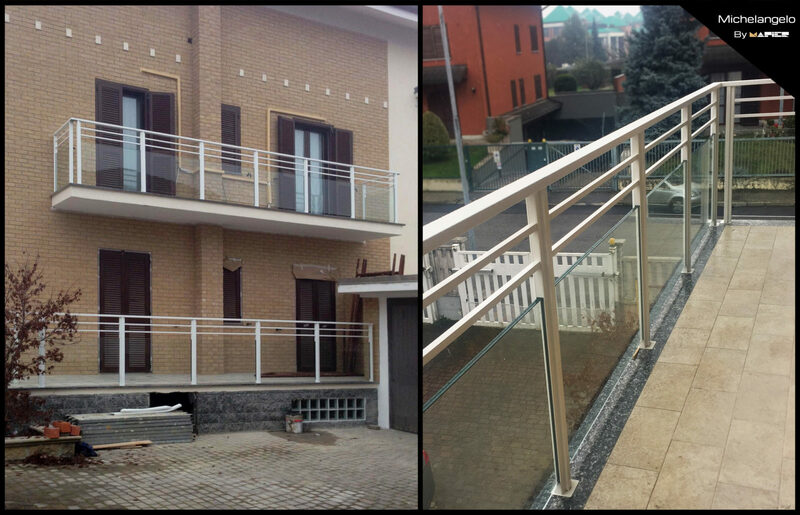 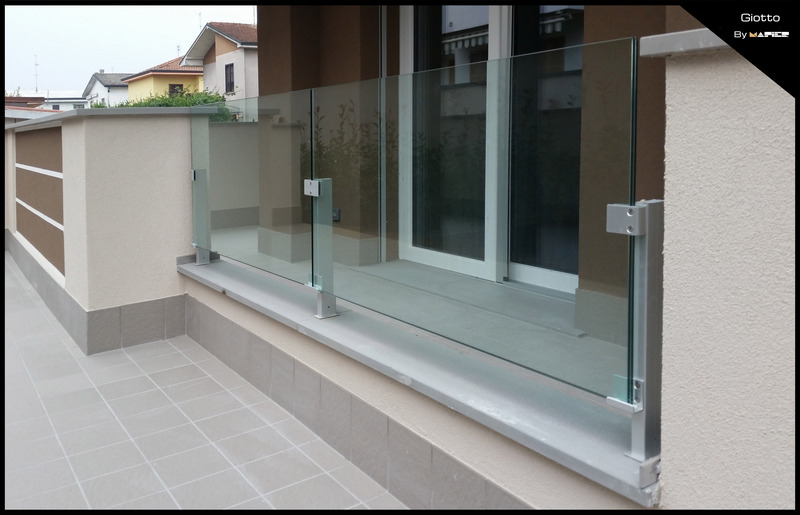 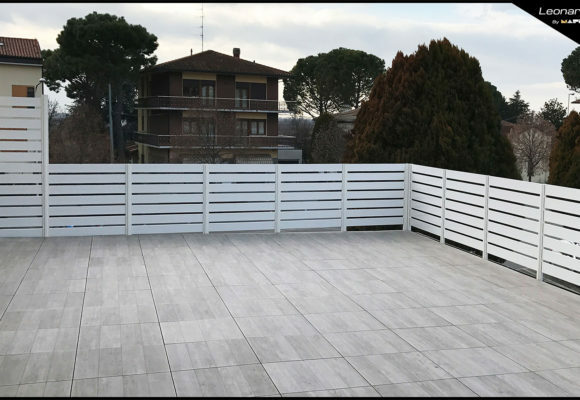 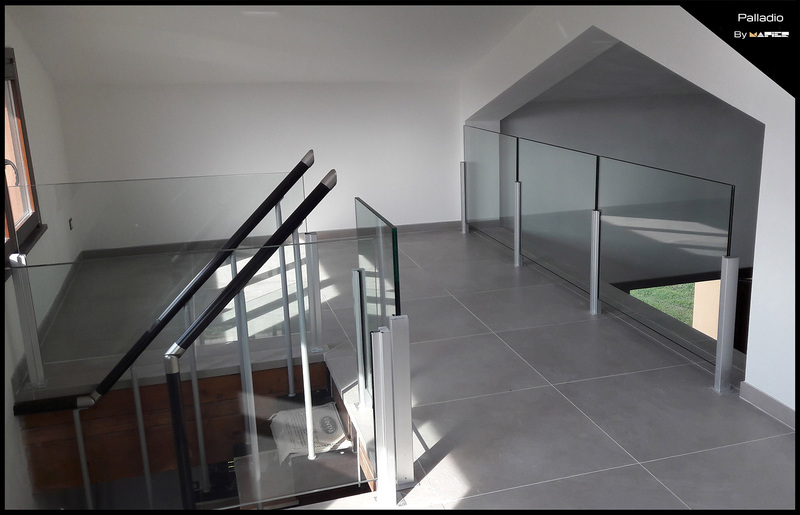 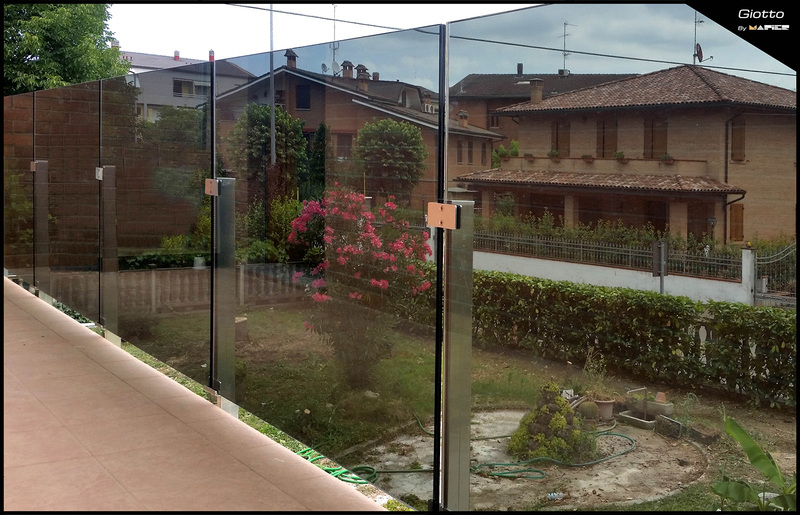 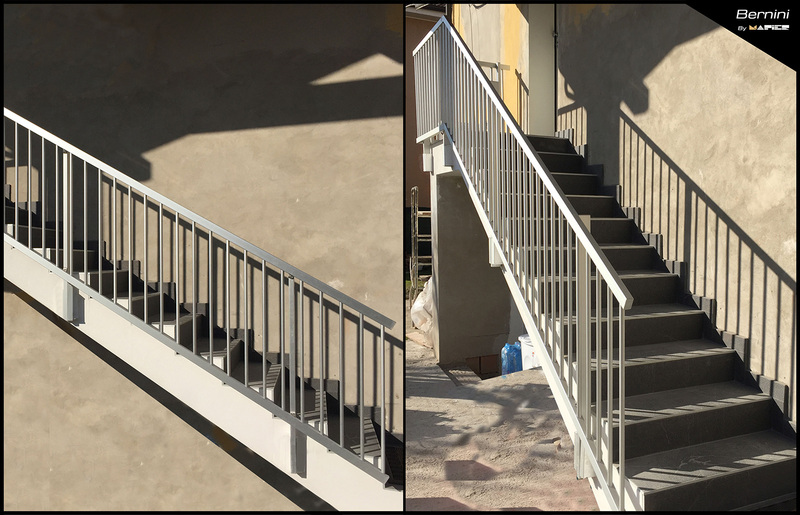 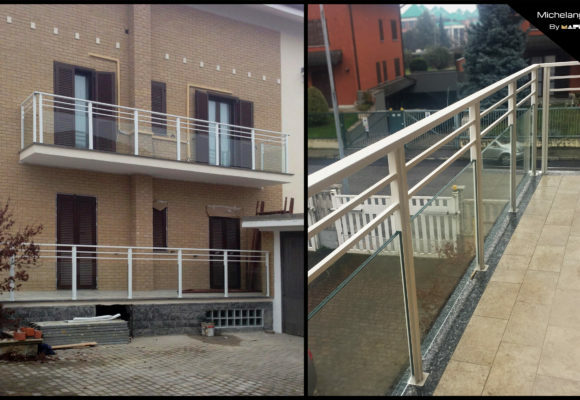 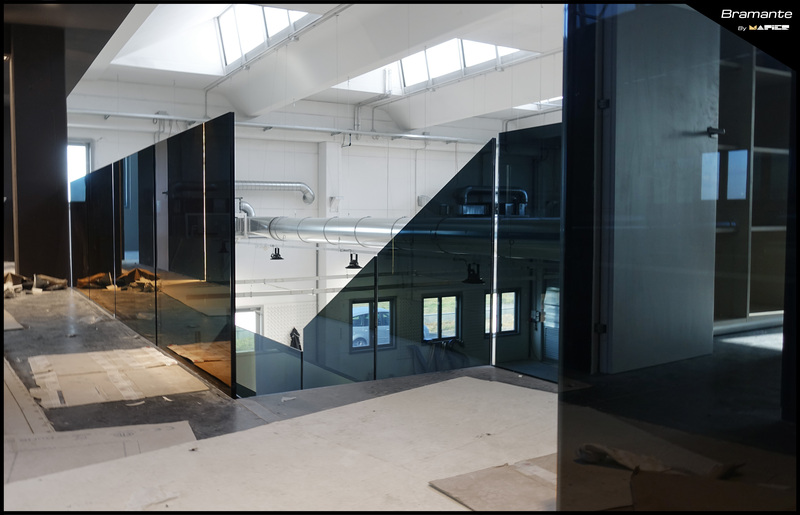 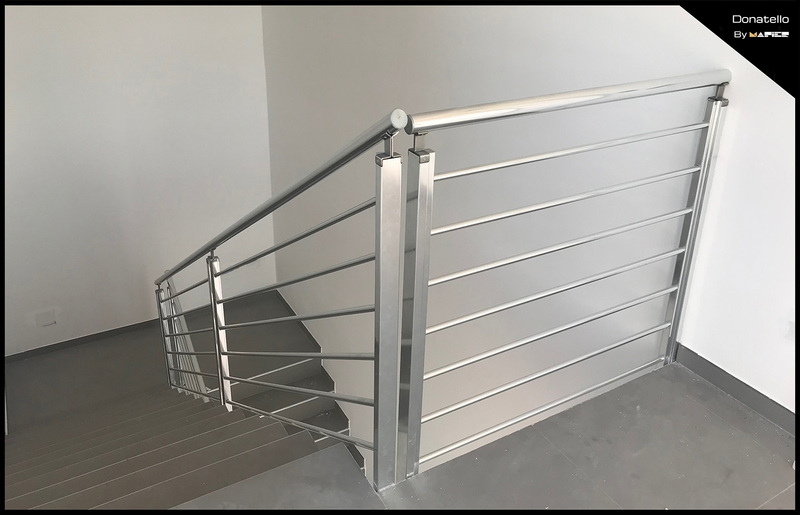 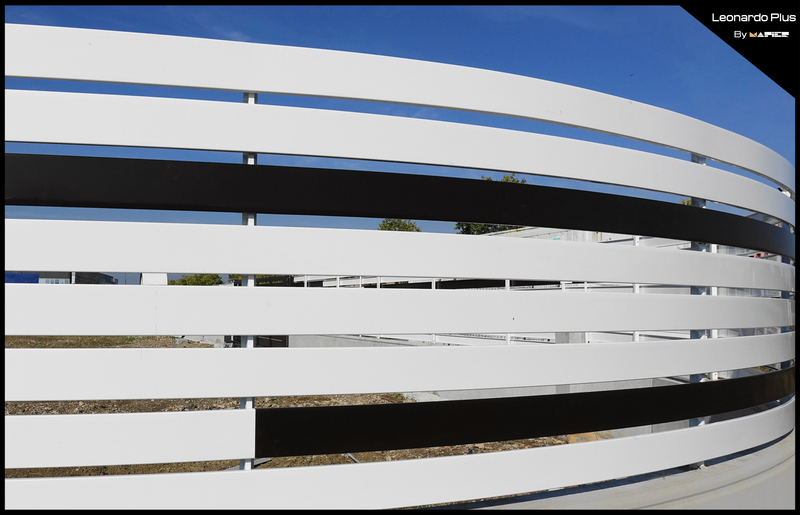 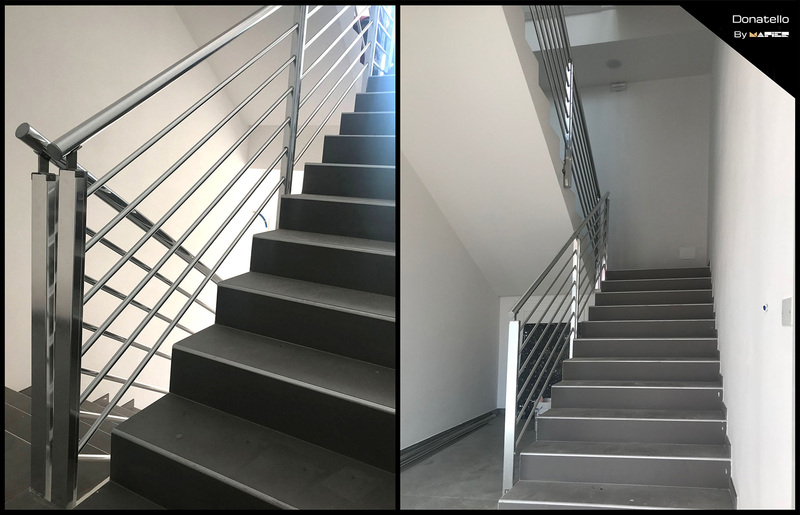 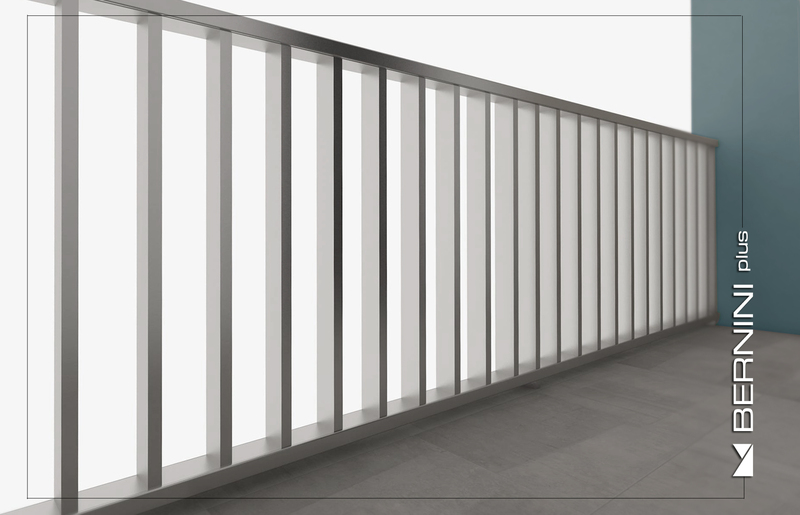 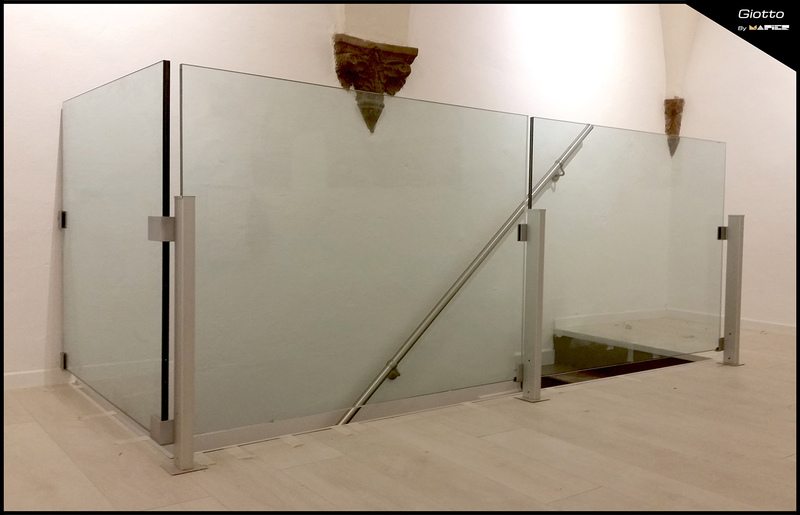 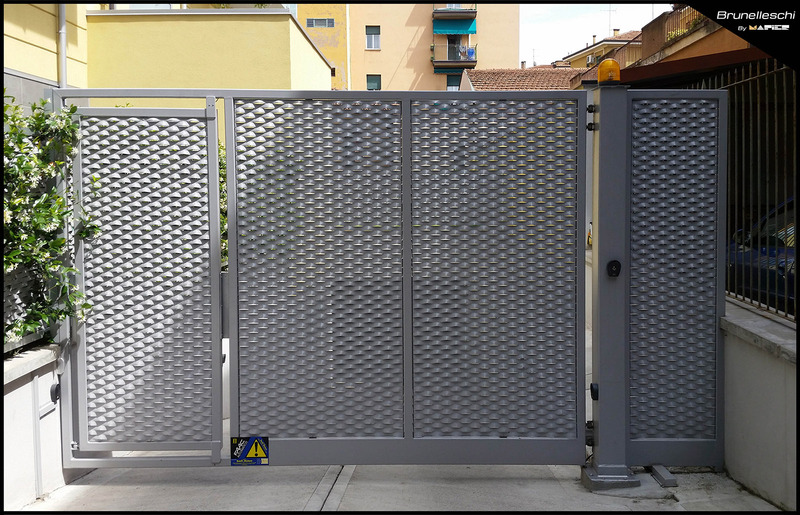 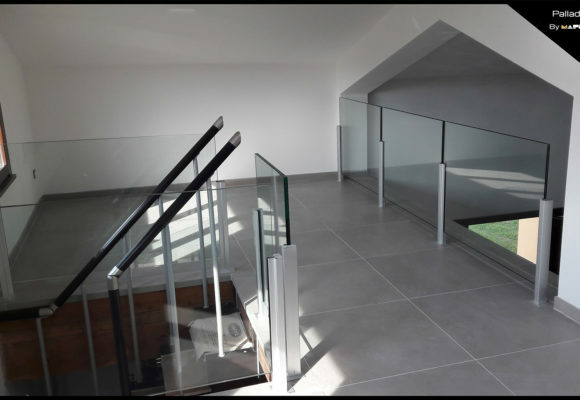 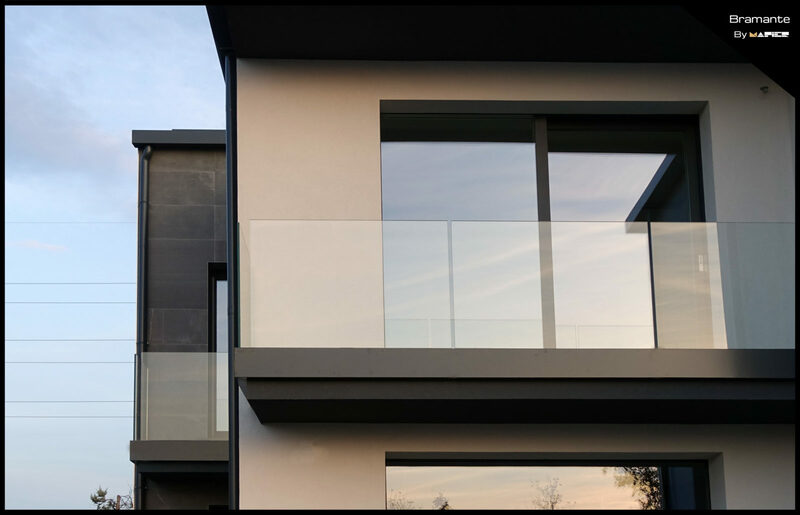 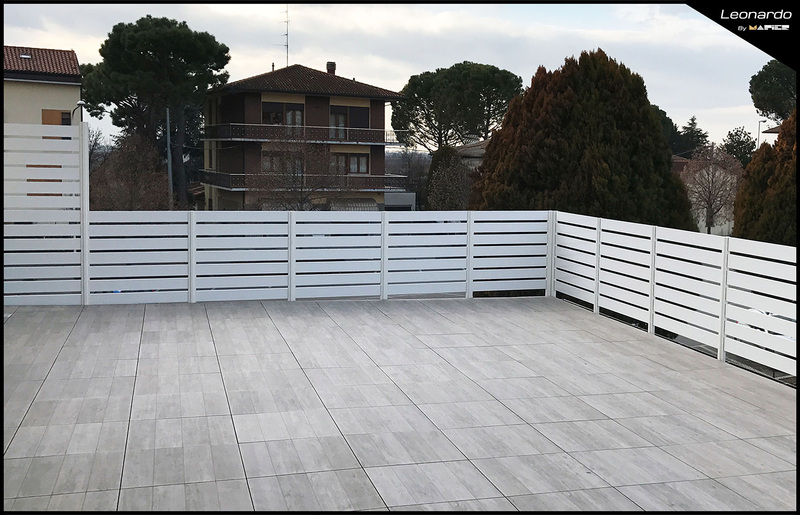 New and exclusive range of railings and fences in aluminium and glass realized by Mapier Group, whose history goes back over 140 years ago. 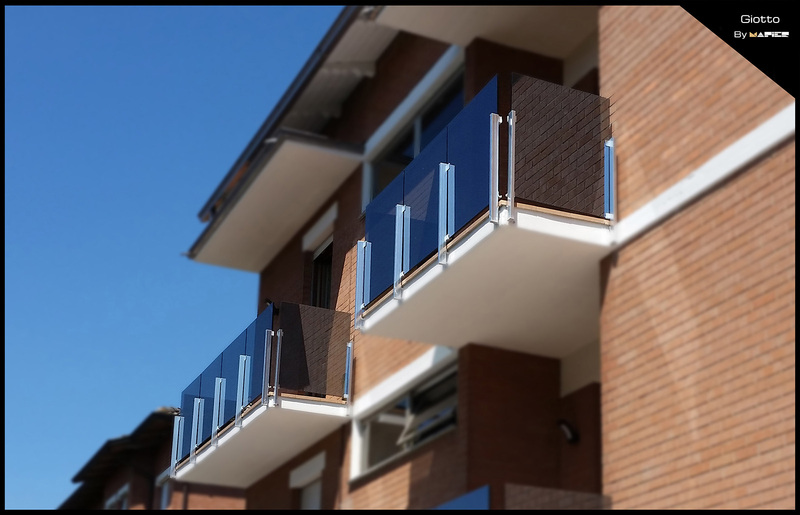 Particular systems developed after accurate studies and a constant evolution, that allow to benefit of multiple advantages. 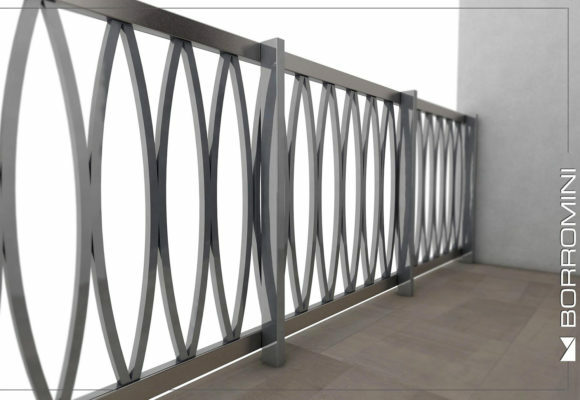 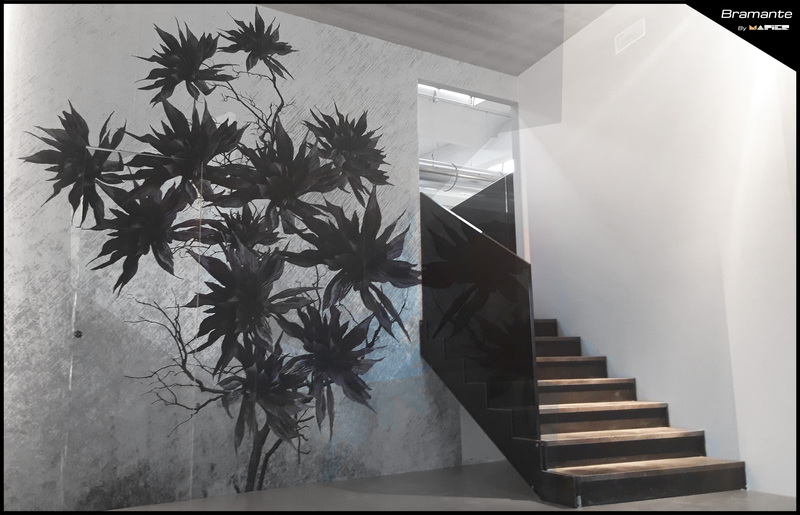 Innovative design, modern or classic, customized production, durability and use of ecological materials. 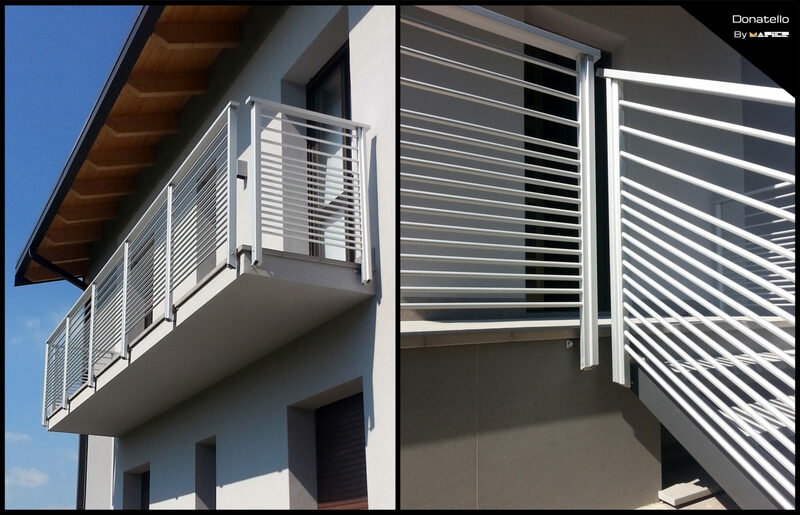 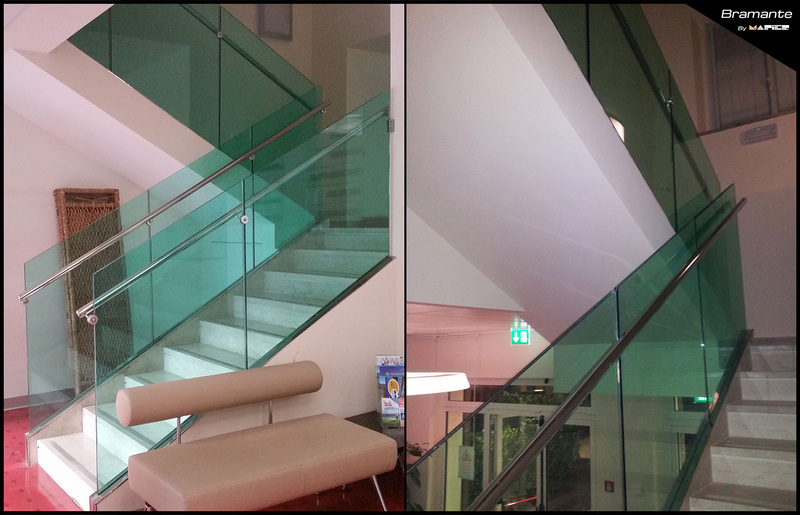 Innovative design, modern or classic. Give value to the place where they are installed. 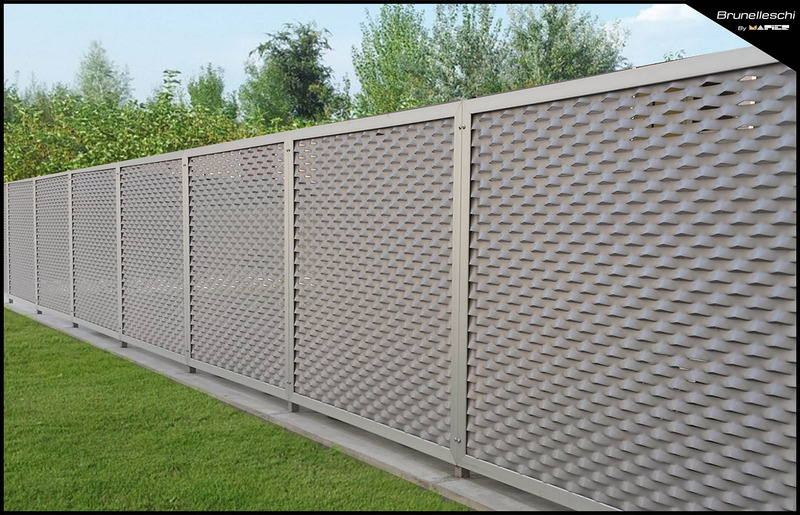 Many possibilities of personalization (both of realization and surface finishes). 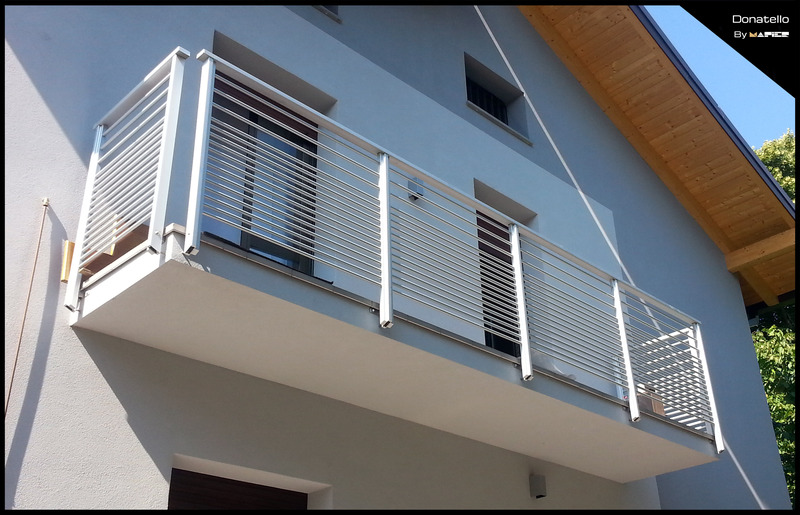 Easy to install, both on vertical plan (p.e. 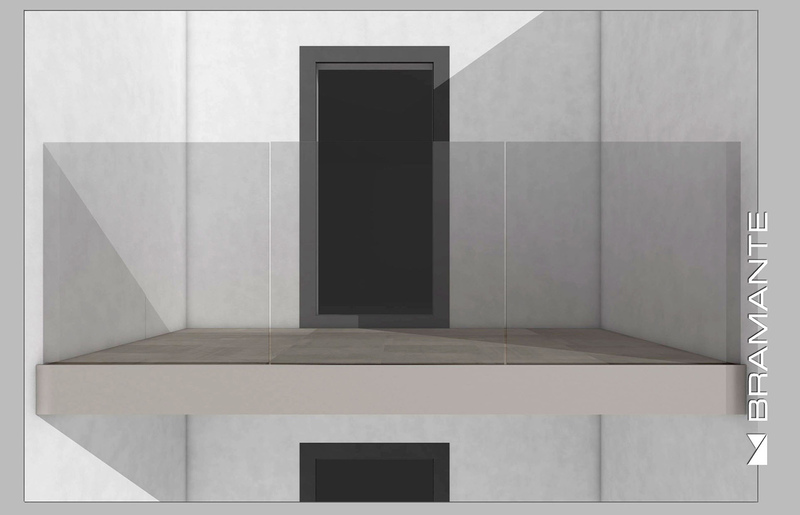 slab) and horizontal plan (p.e. 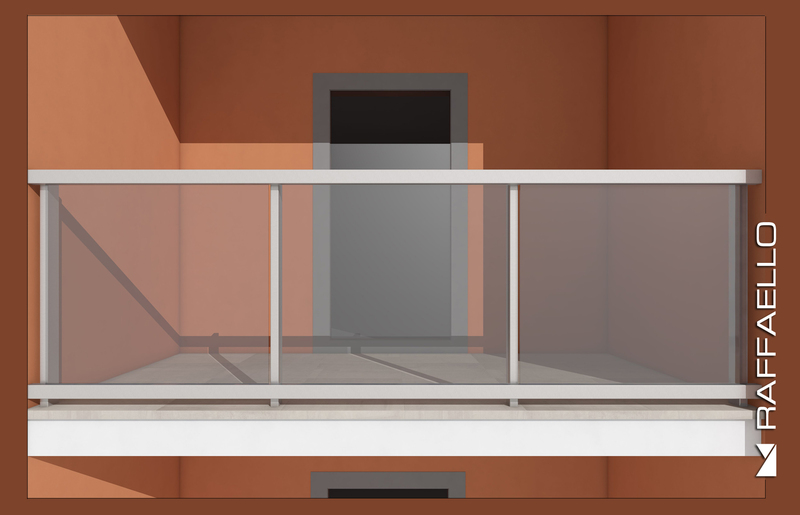 floor). 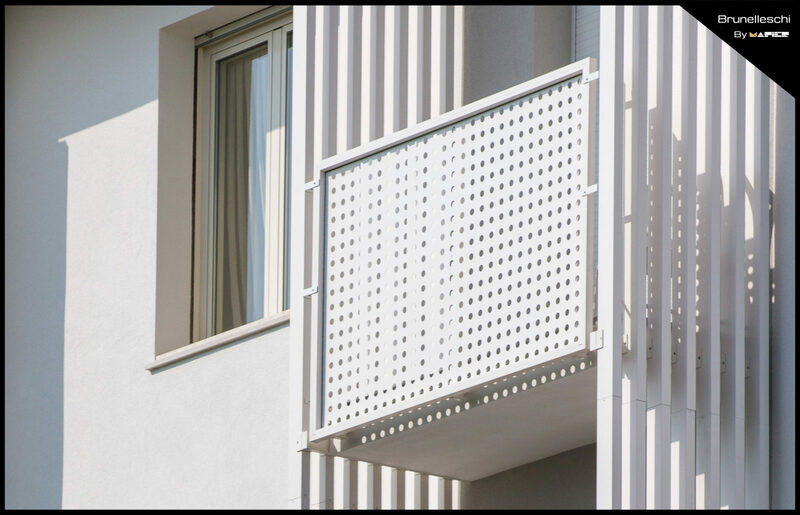 Maintain their appearance over time, with no treatments need. 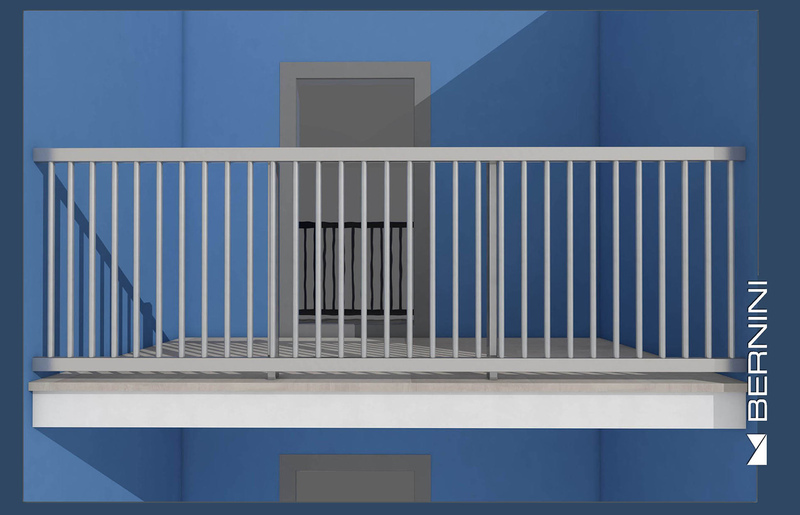 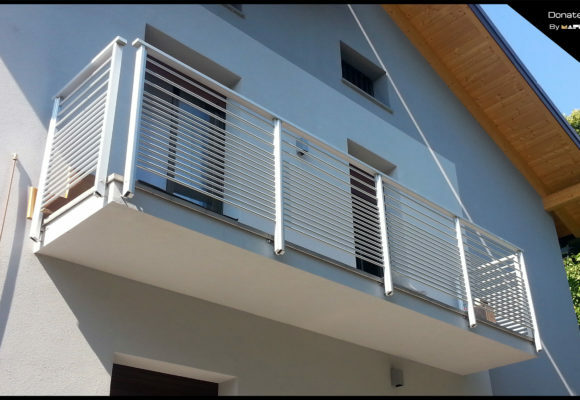 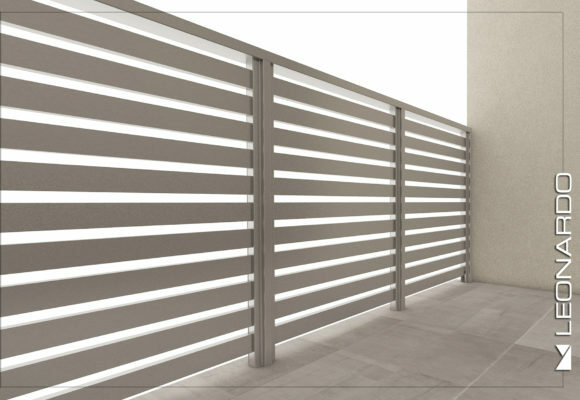 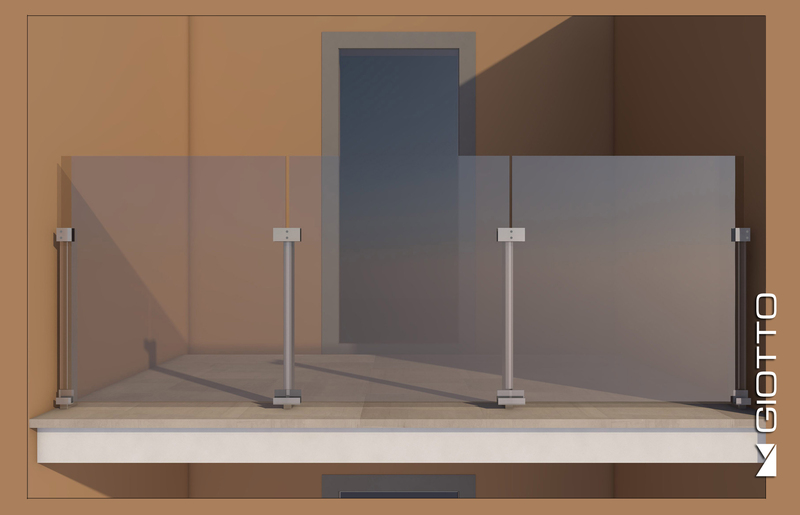 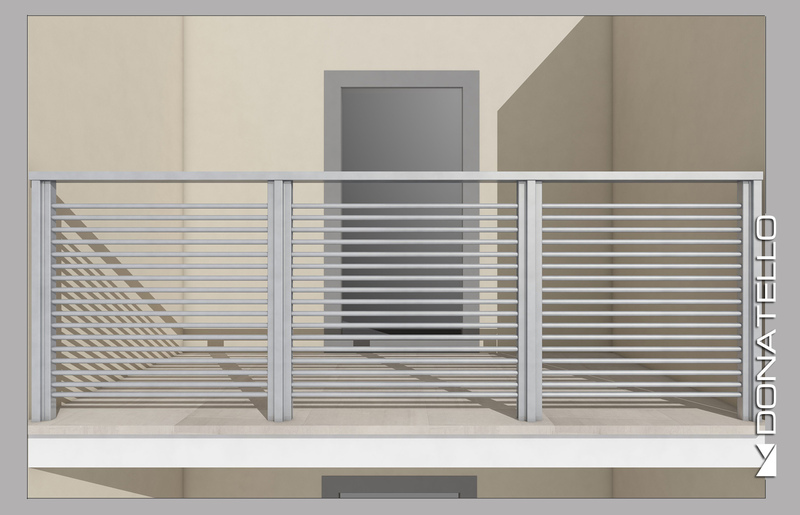 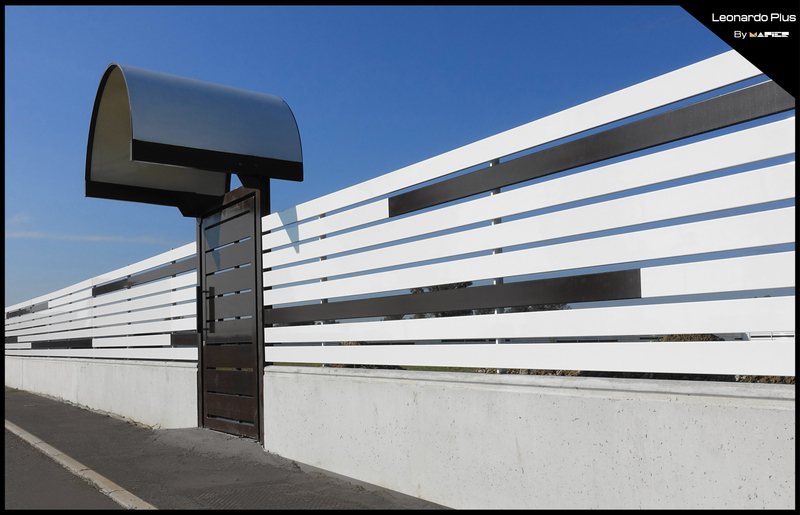 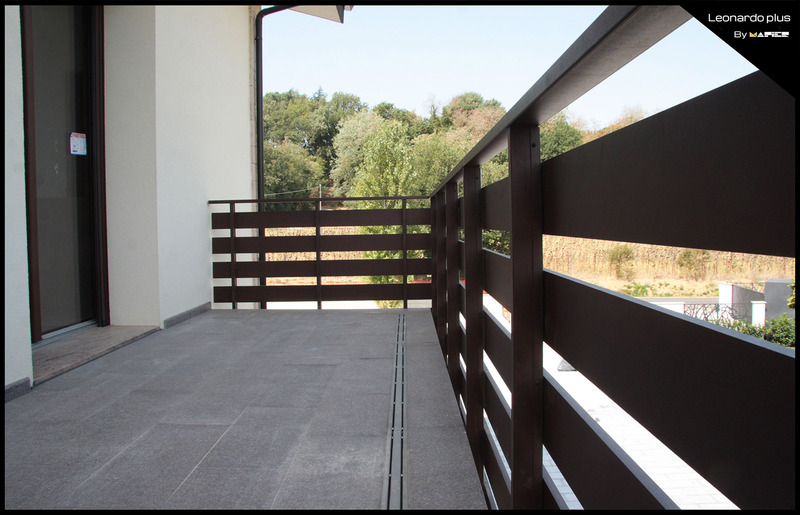 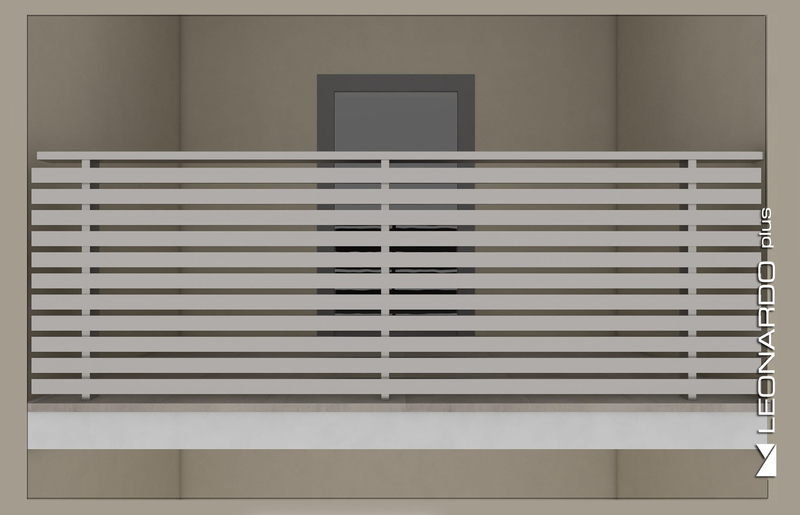 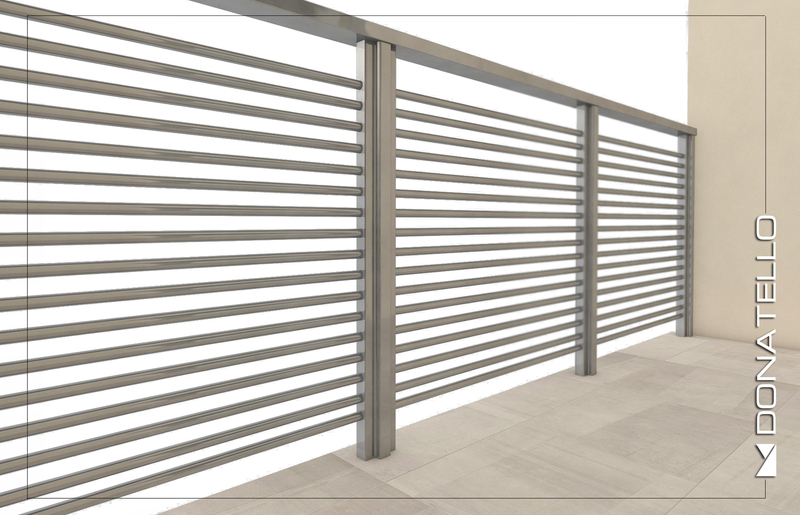 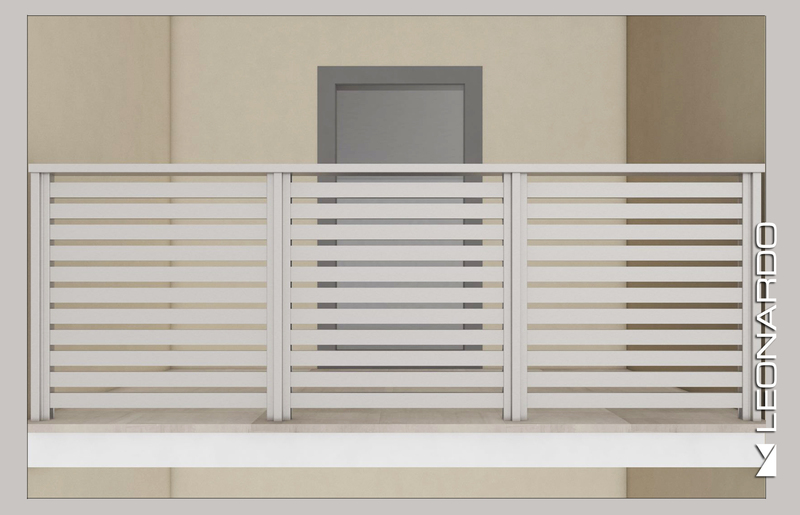 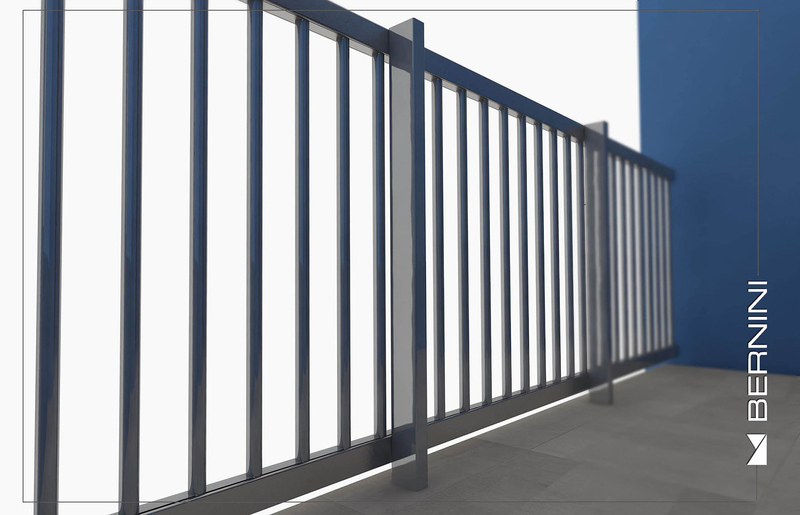 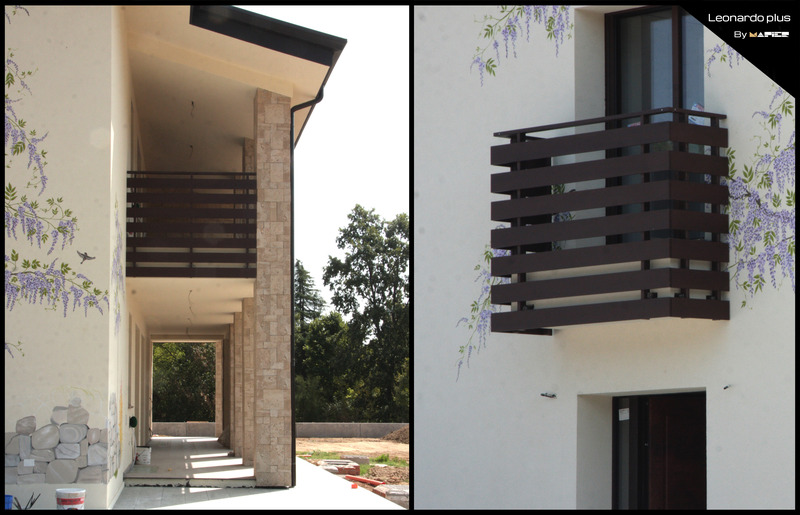 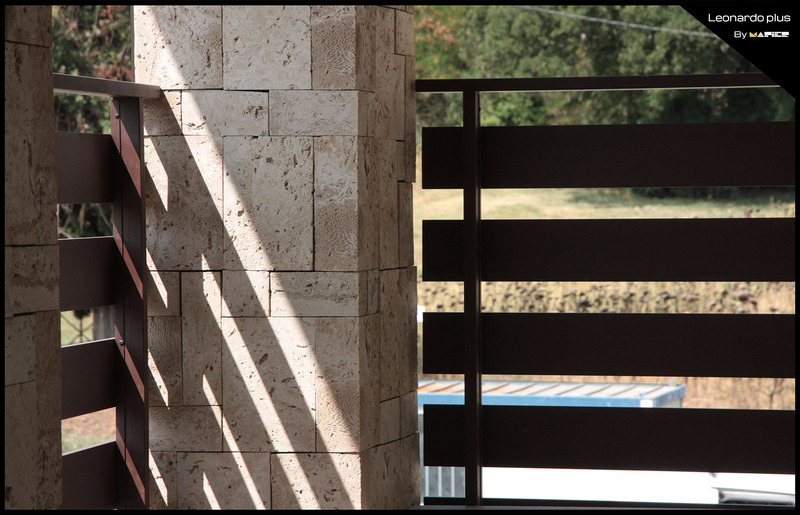 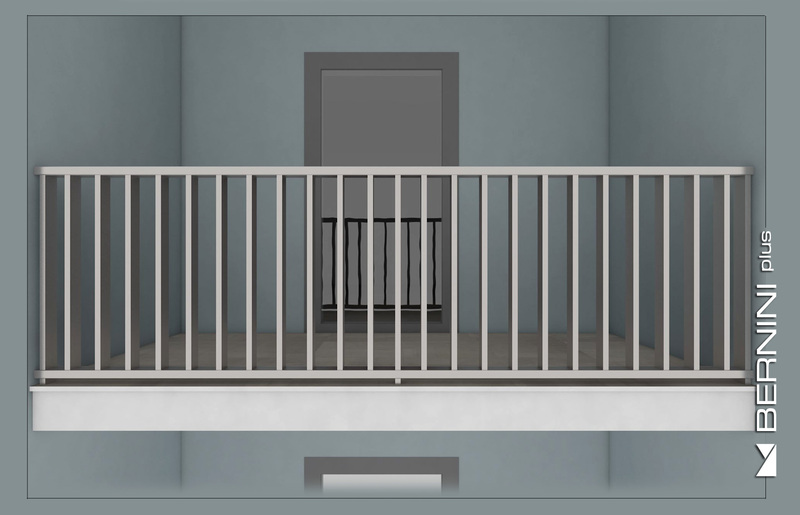 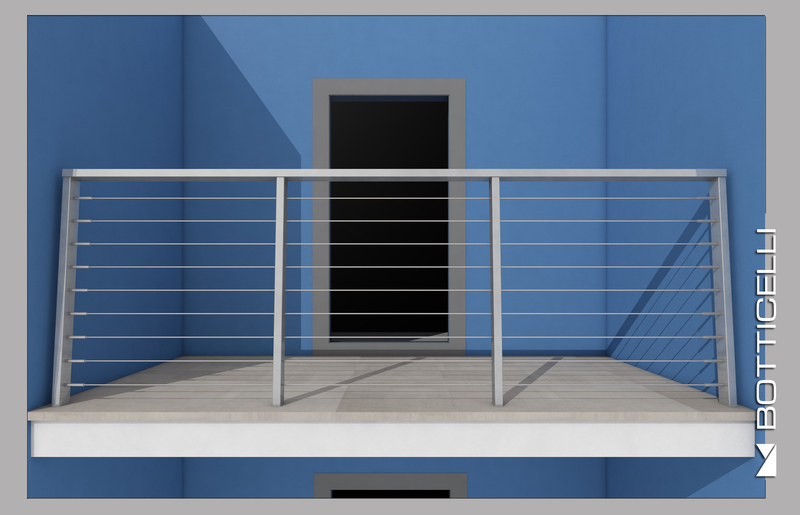 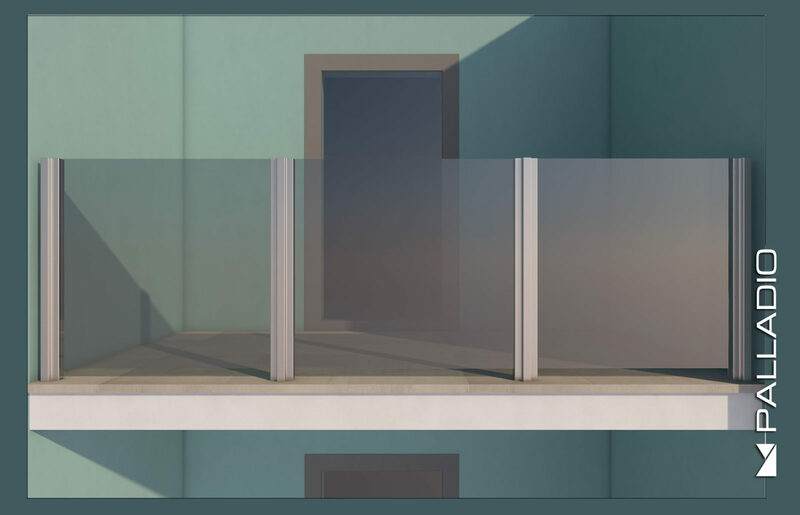 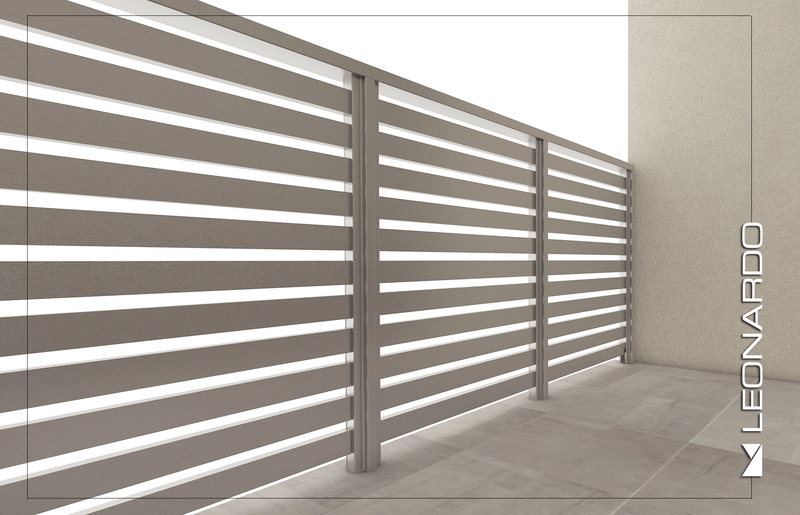 Of every model can be matched both railings and fences. 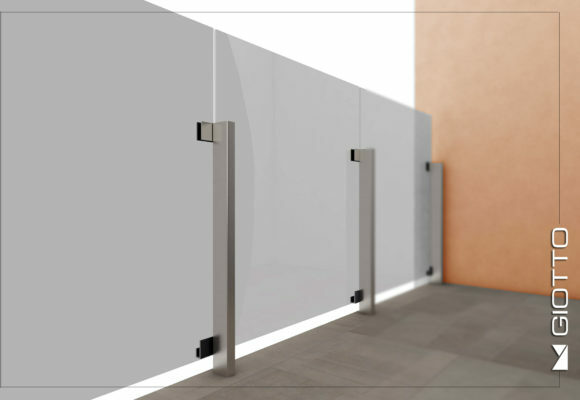 They can be used for various applications, p.e. 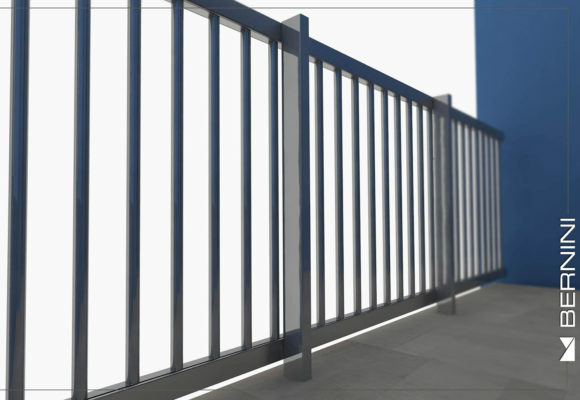 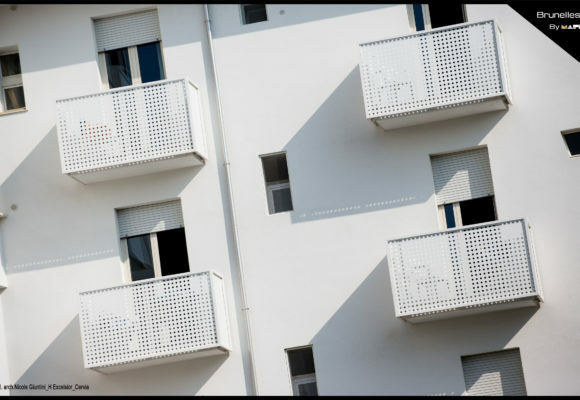 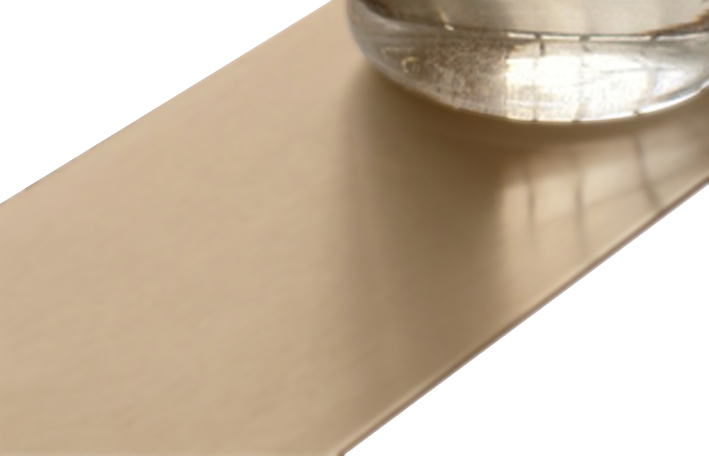 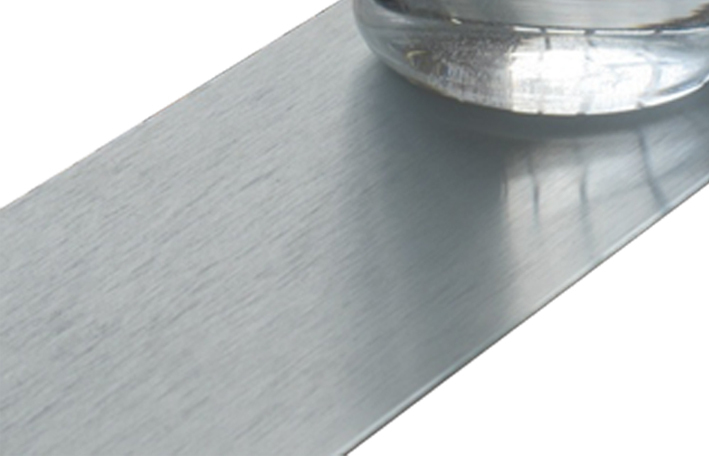 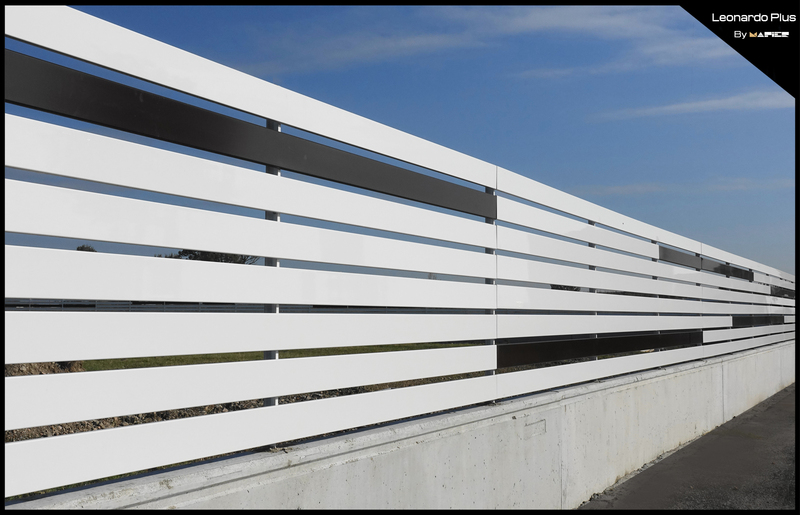 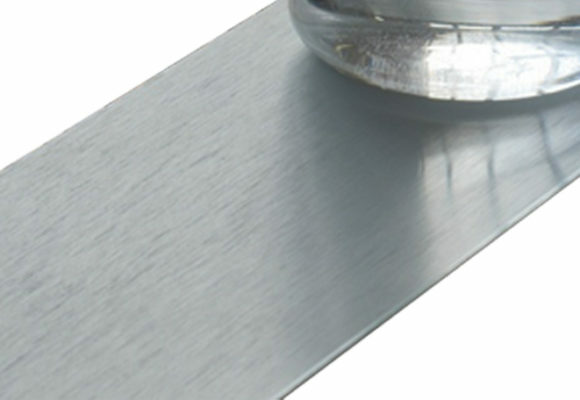 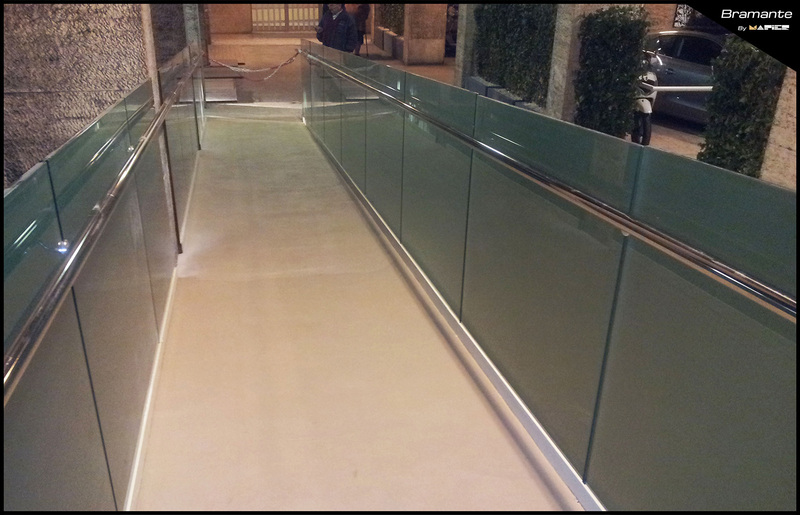 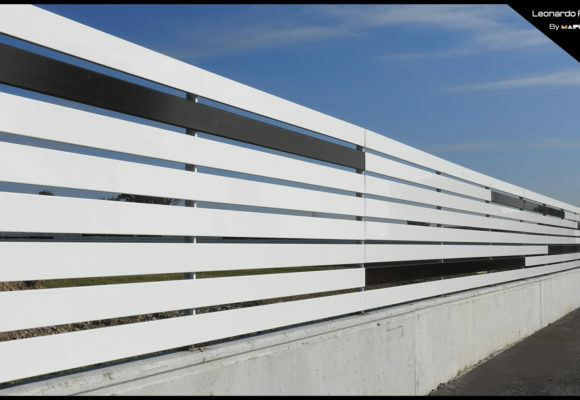 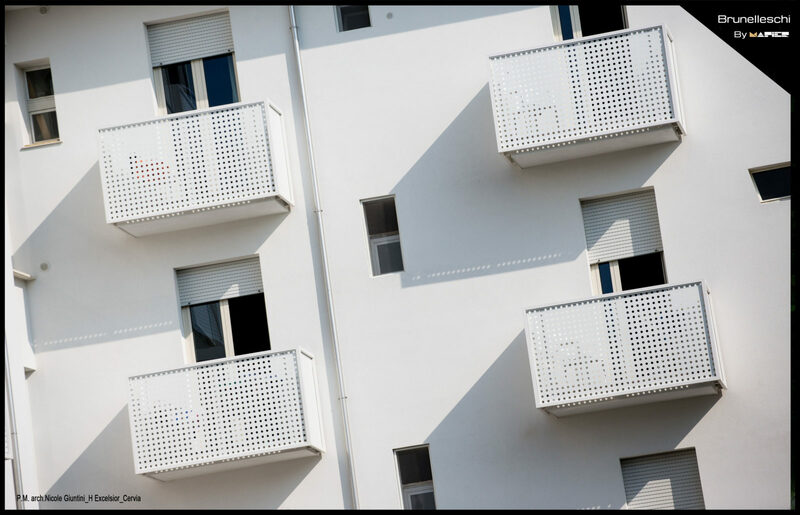 for balconies, pools, bridges, street furniture, dividers, fences, etc. 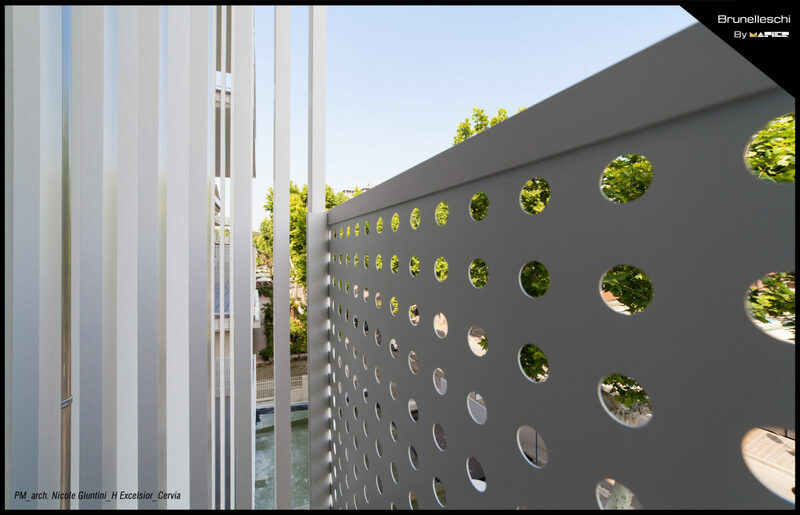 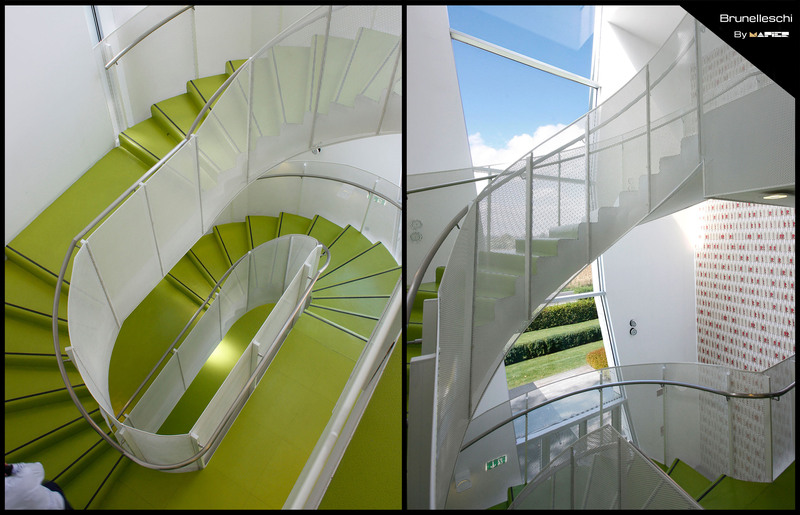 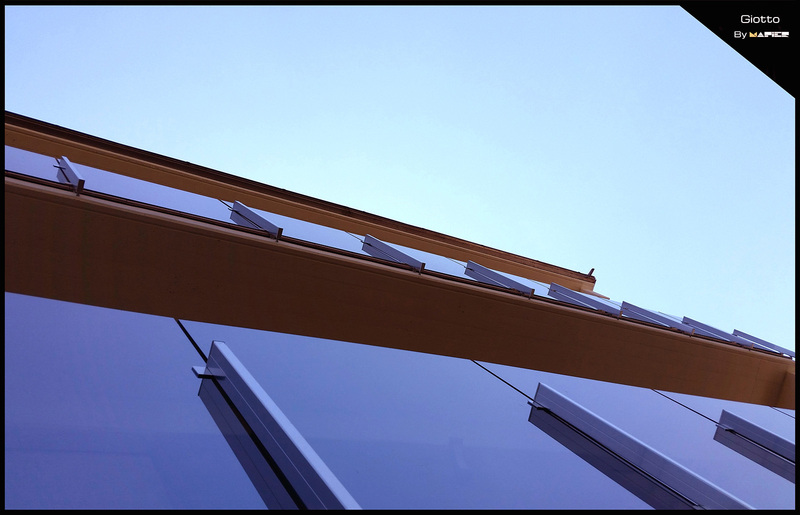 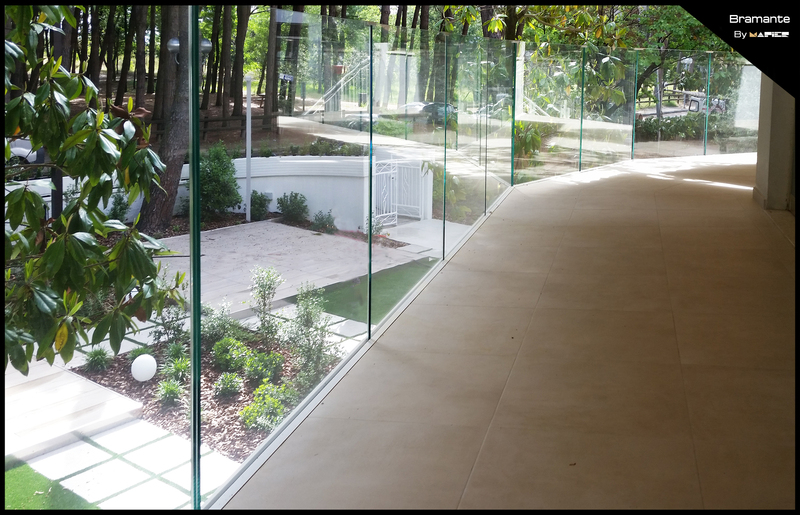 Ecological as aluminum and glass are completely recyclable materials and products derived from nature.